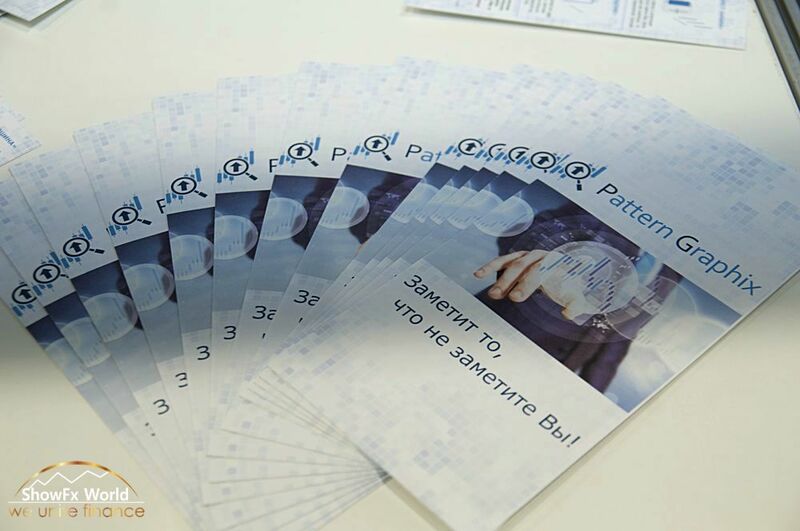 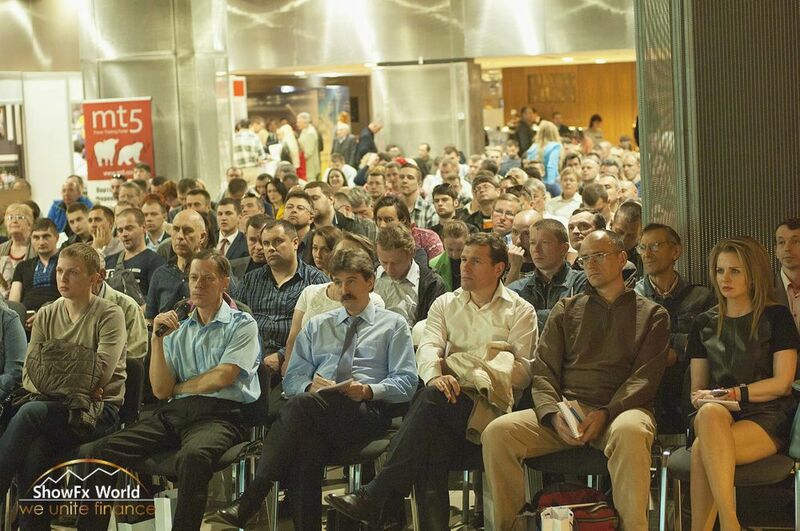 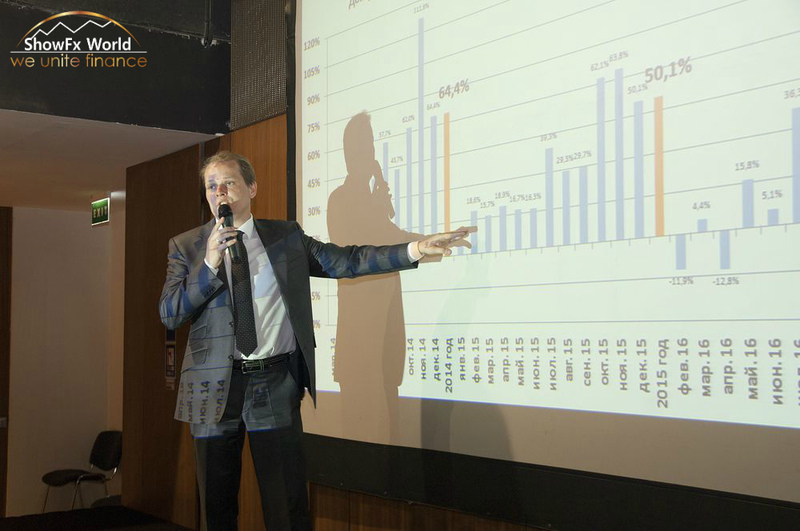 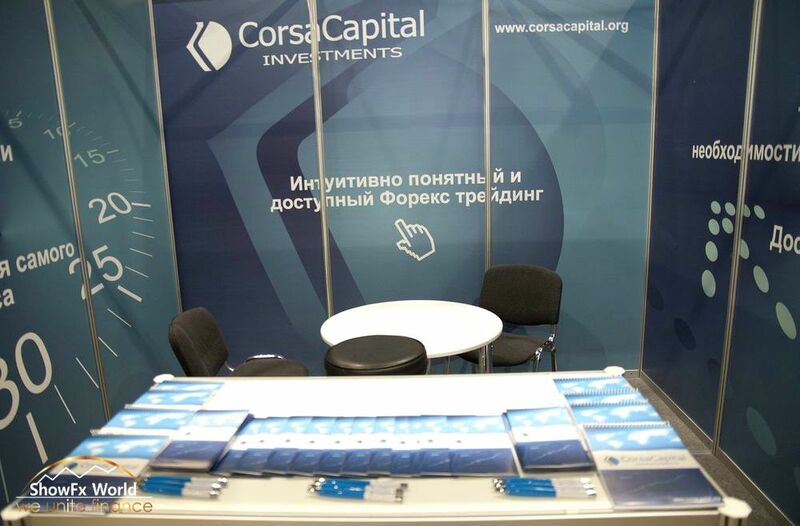 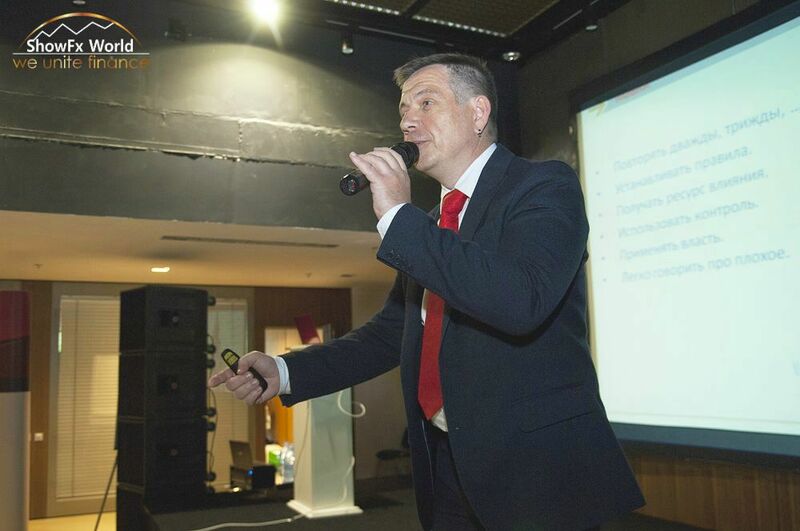 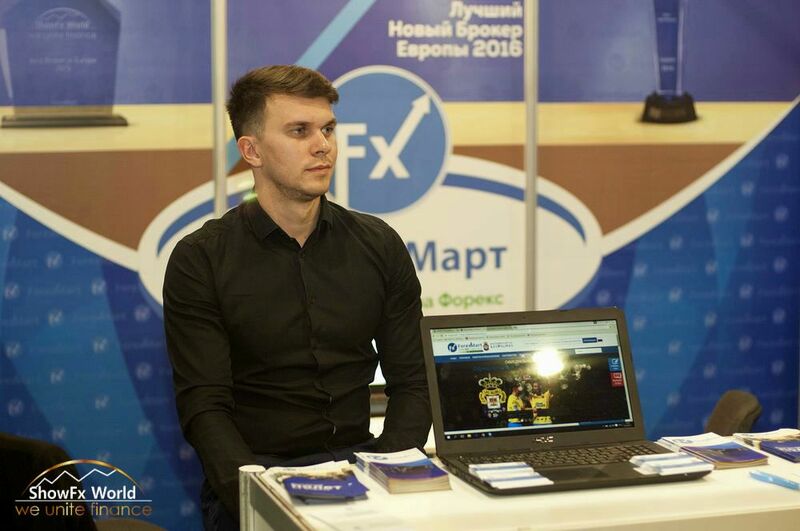 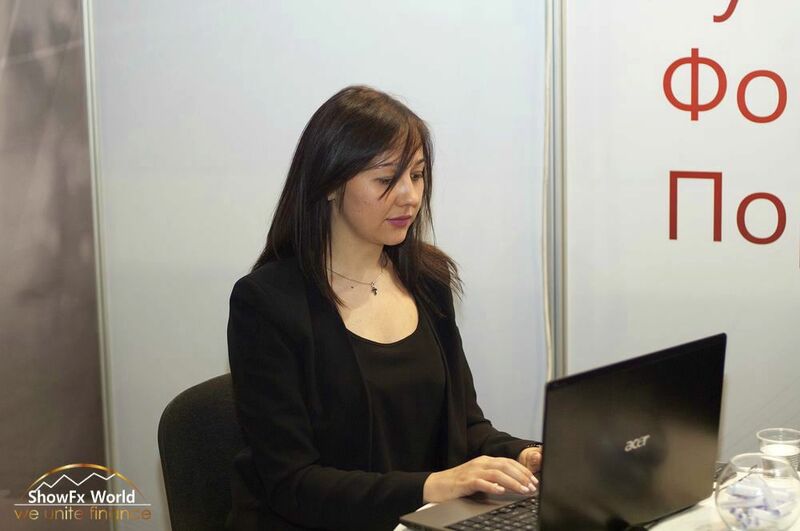 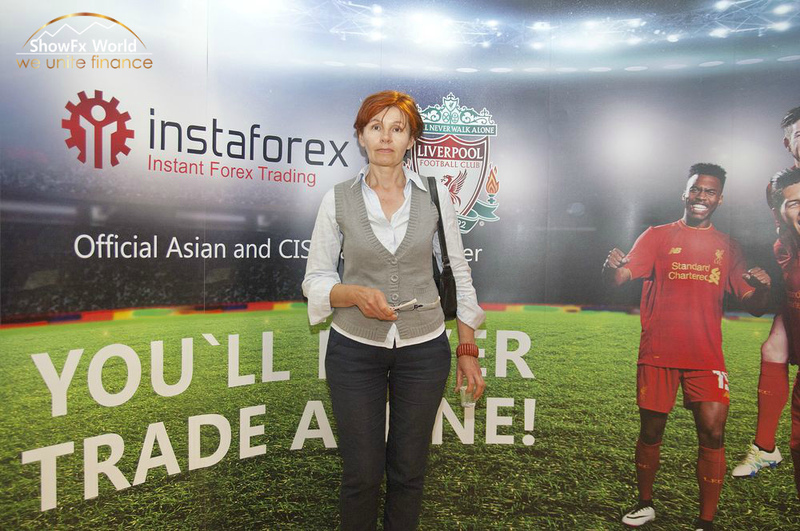 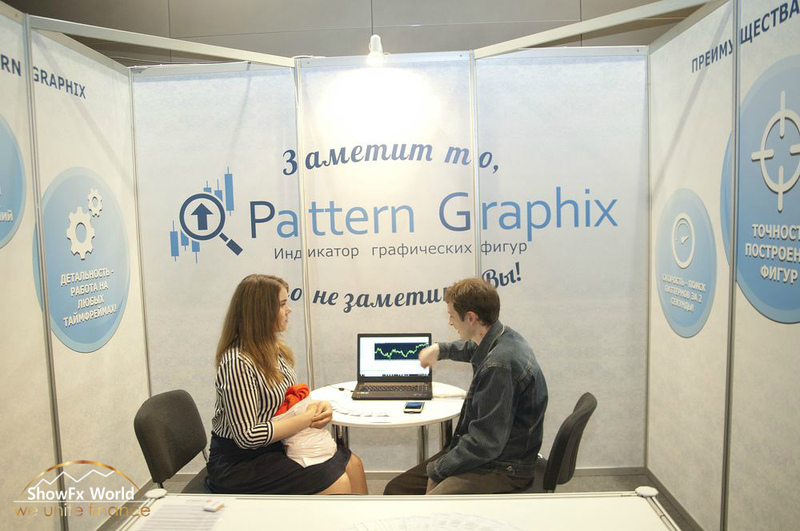 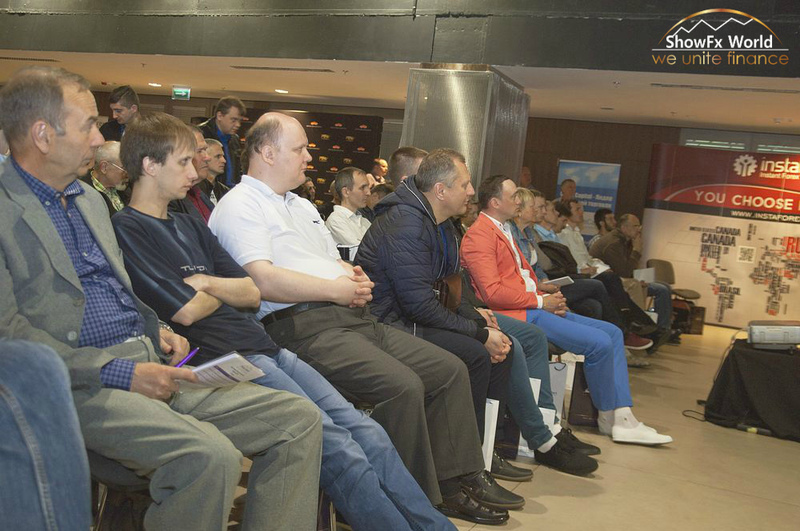 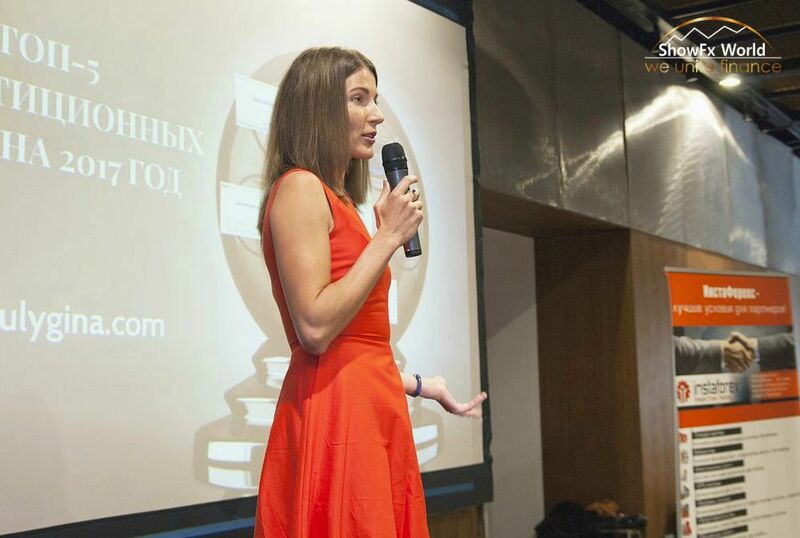 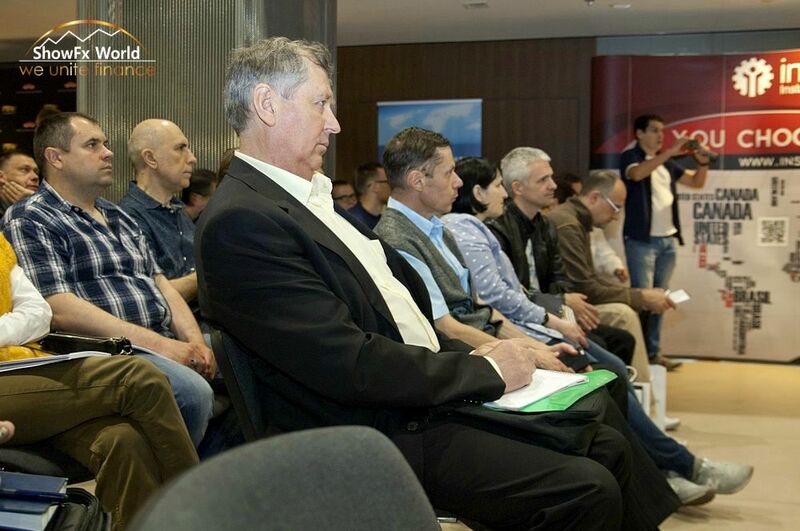 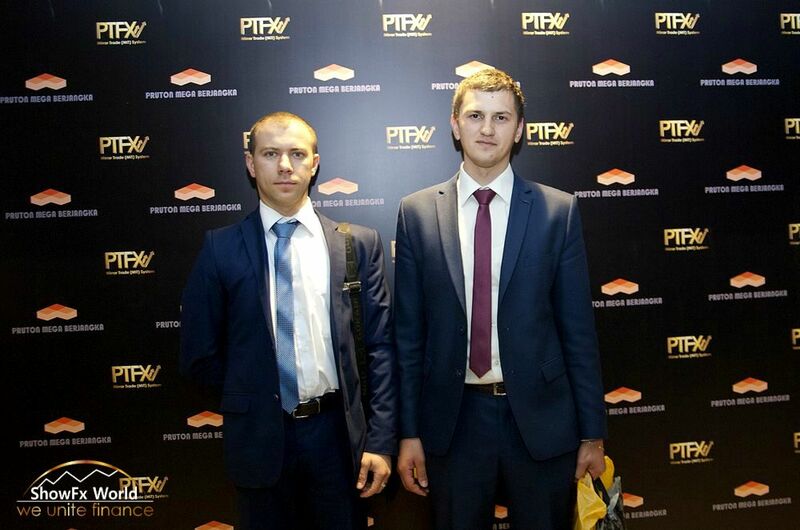 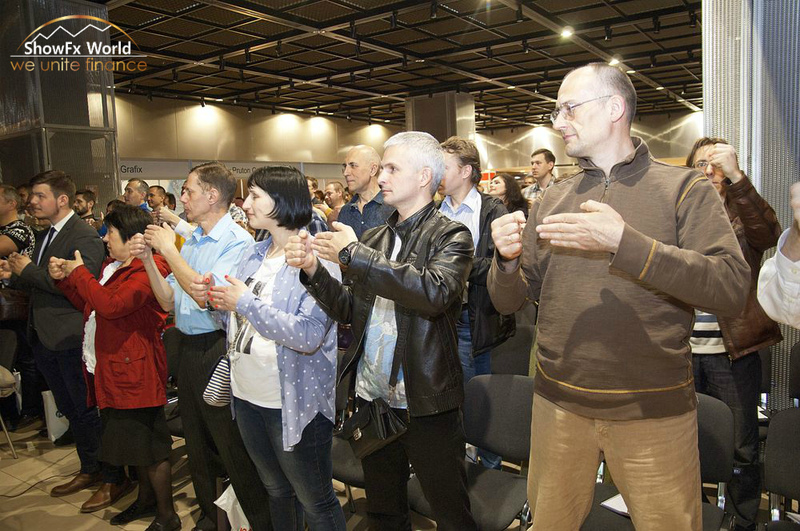 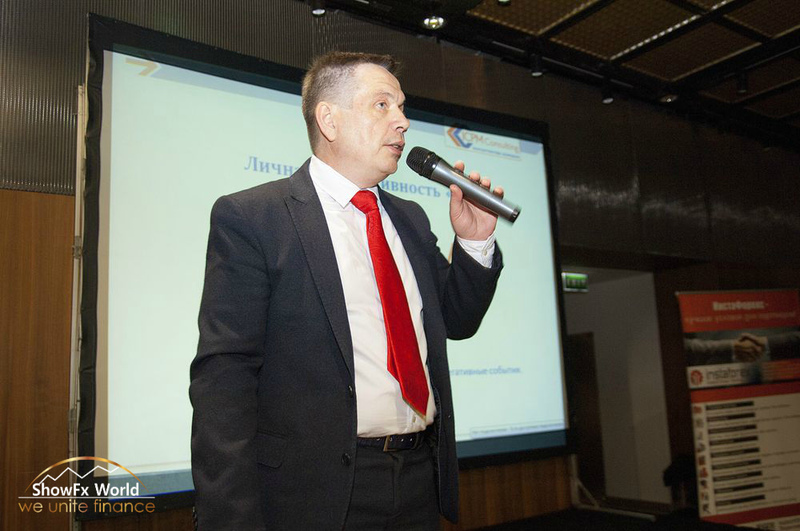 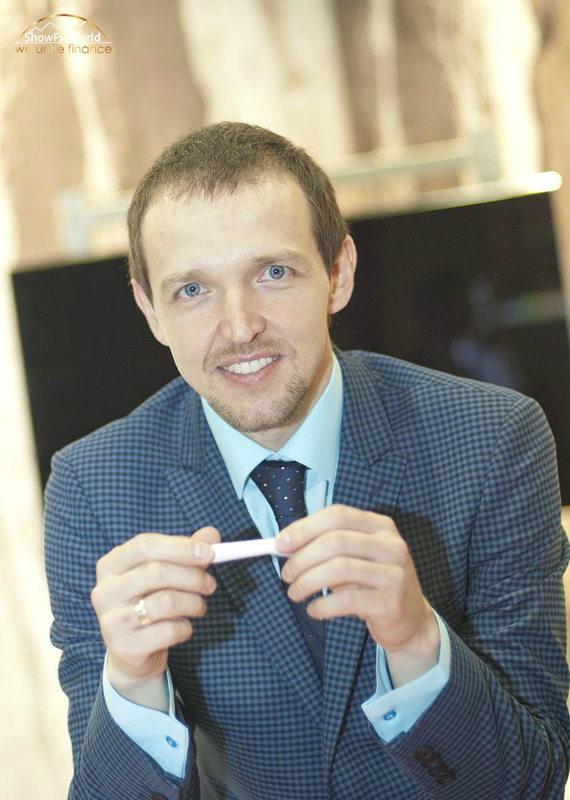 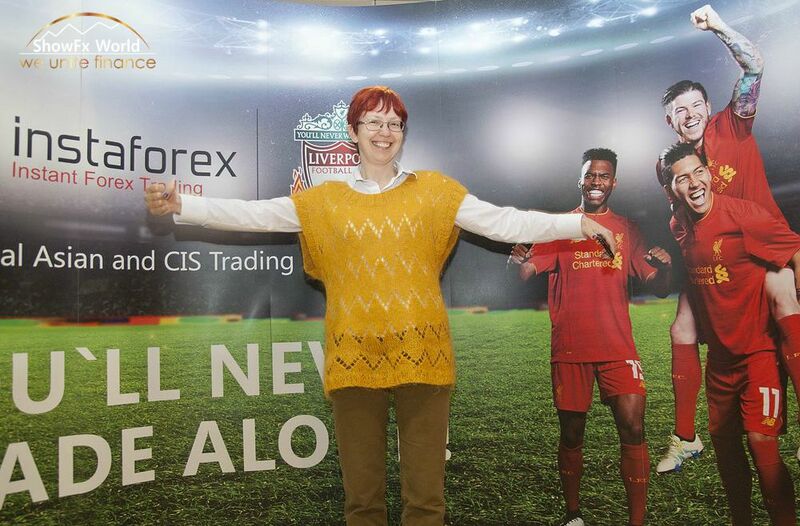 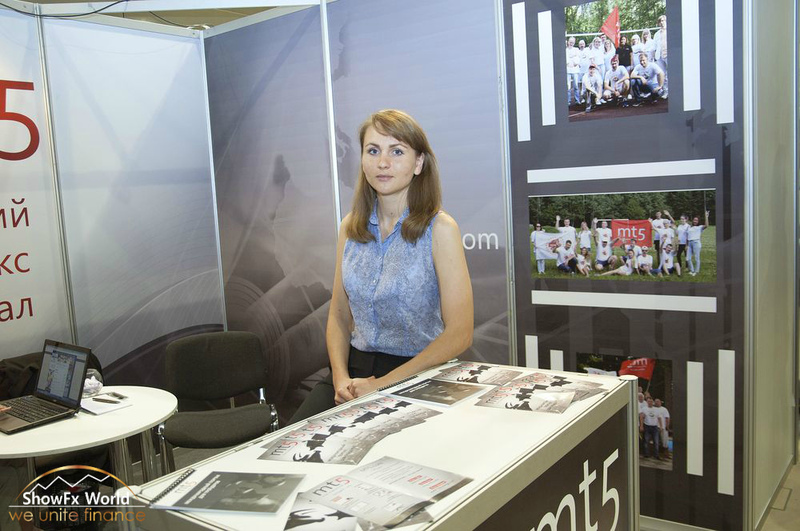 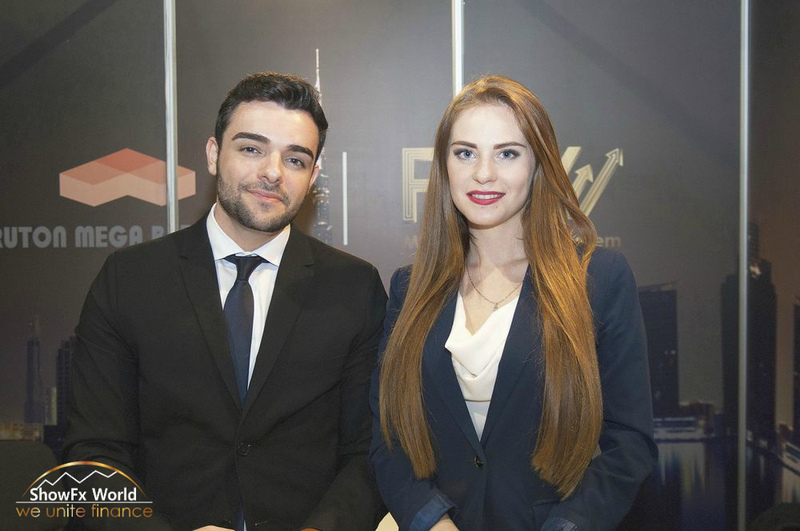 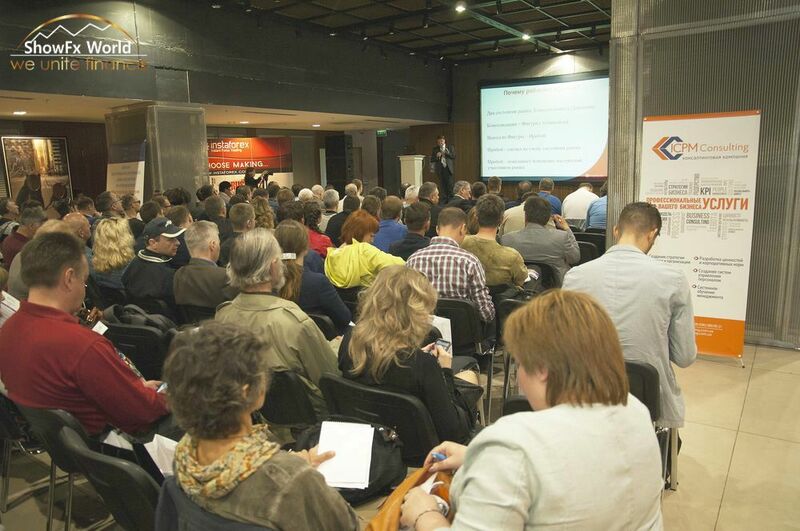 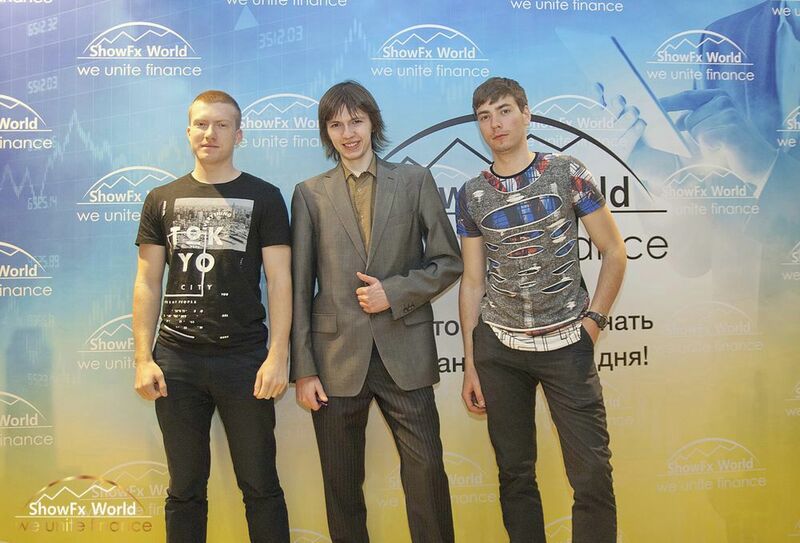 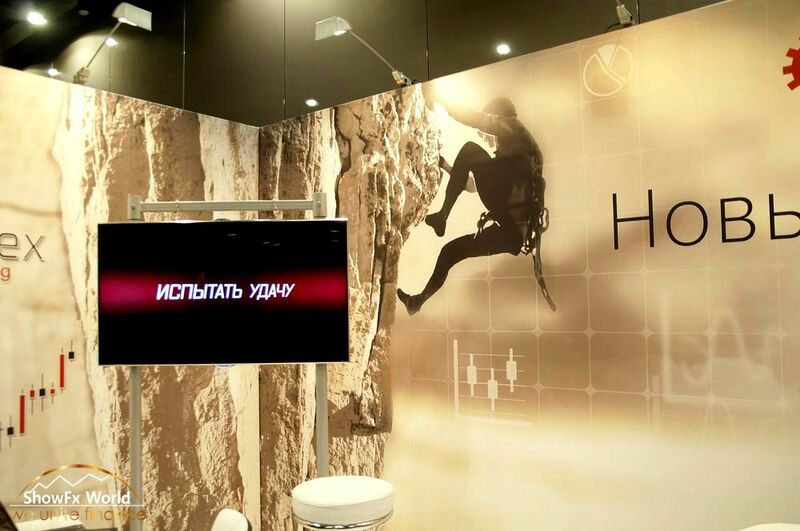 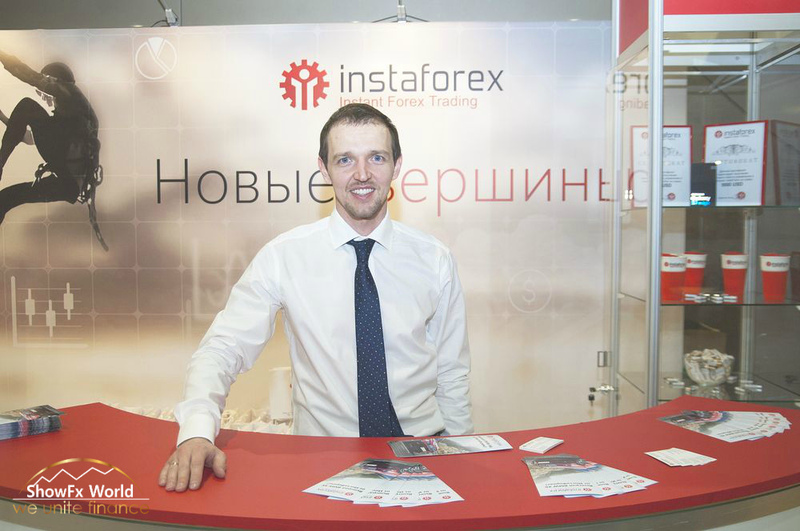 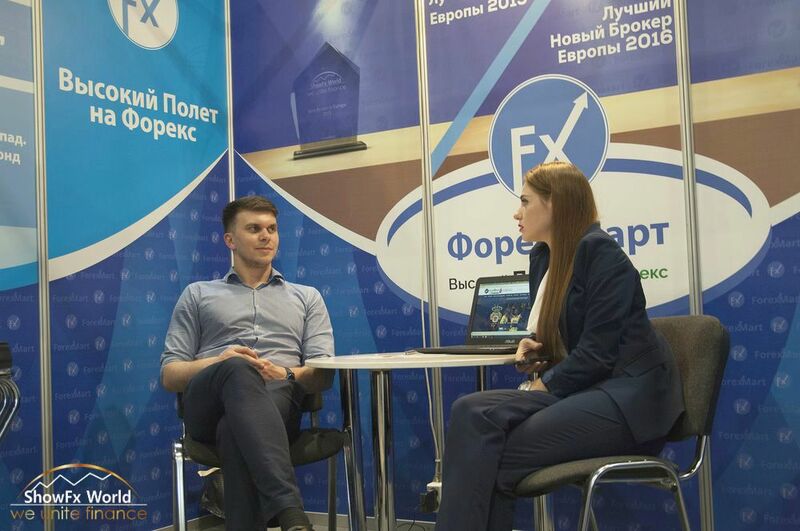 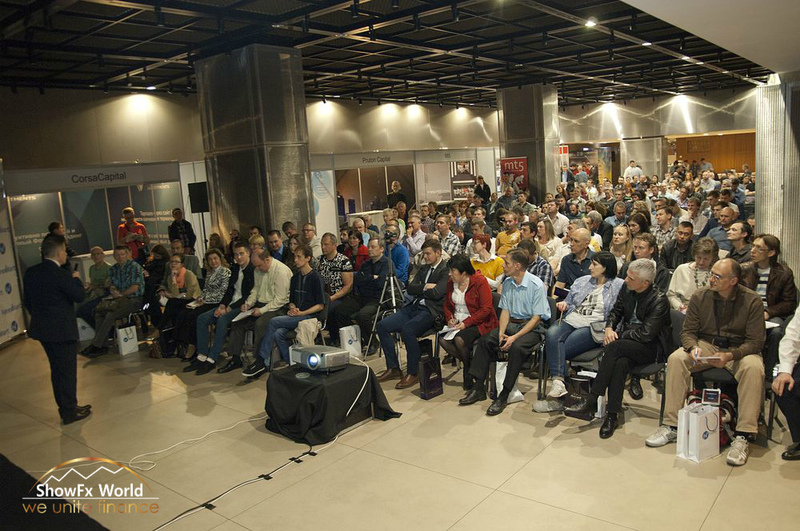 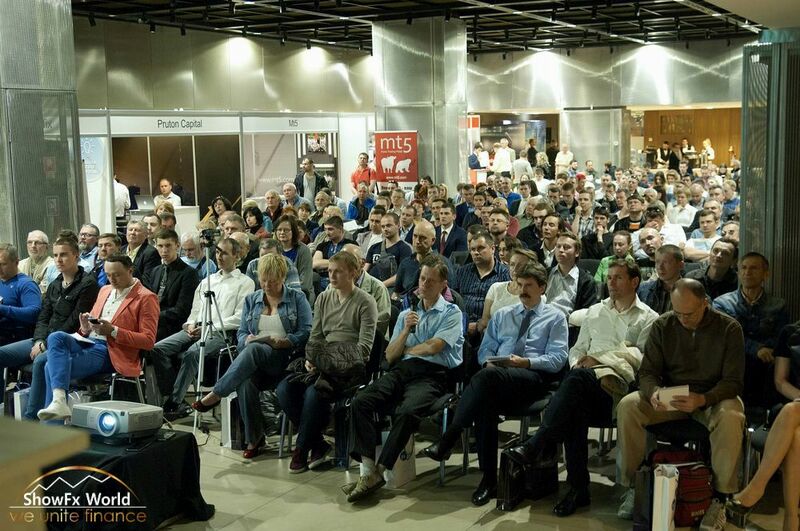 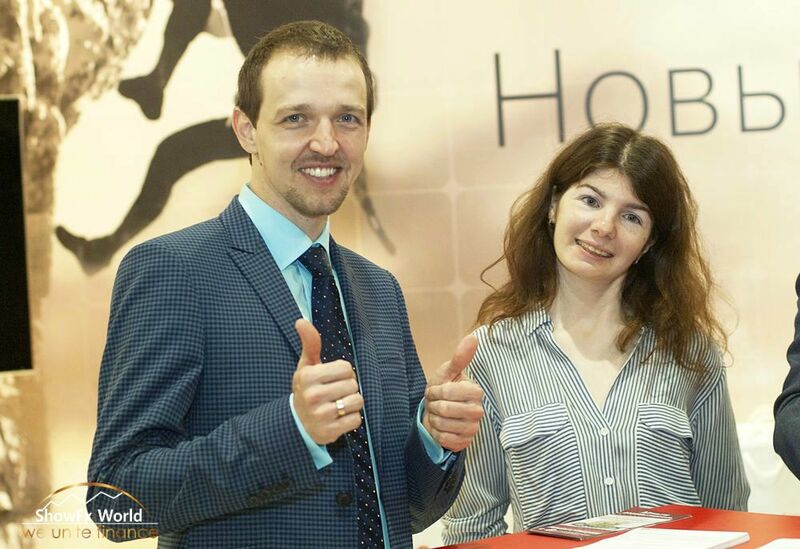 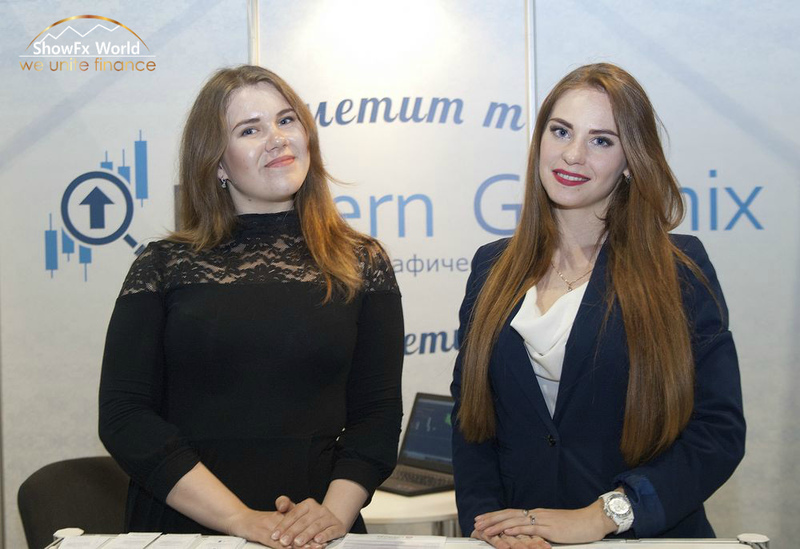 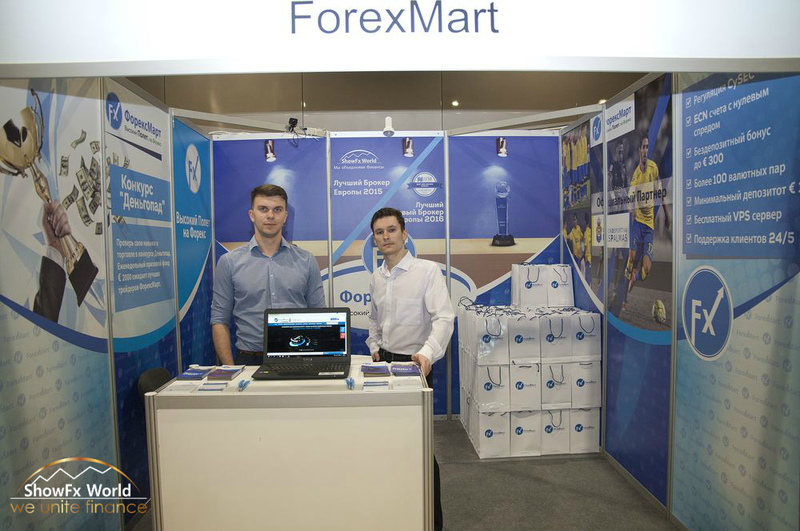 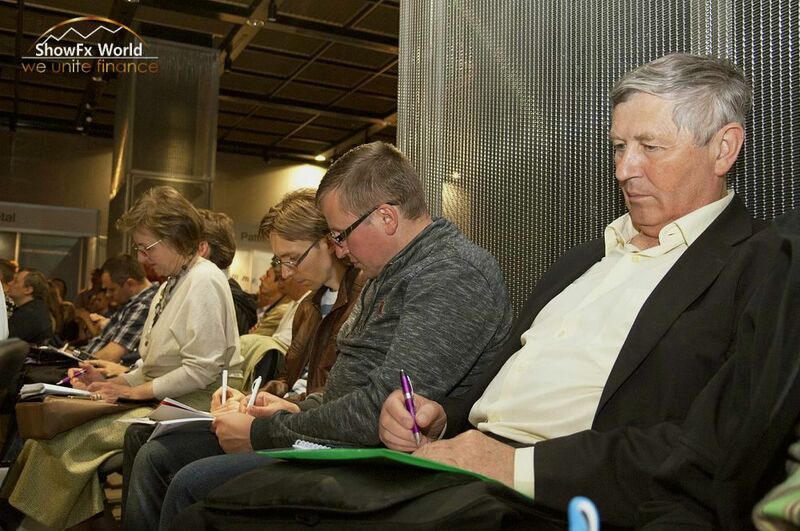 The financial ShowFx World expo in Kyiv included free seminars on money management, investing, and trading which were held on May 20 and 21 in the Parkovyi expo center. 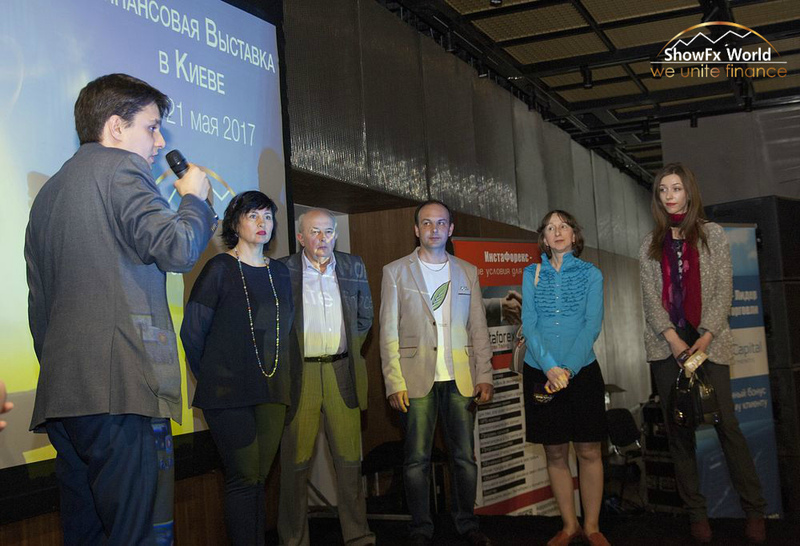 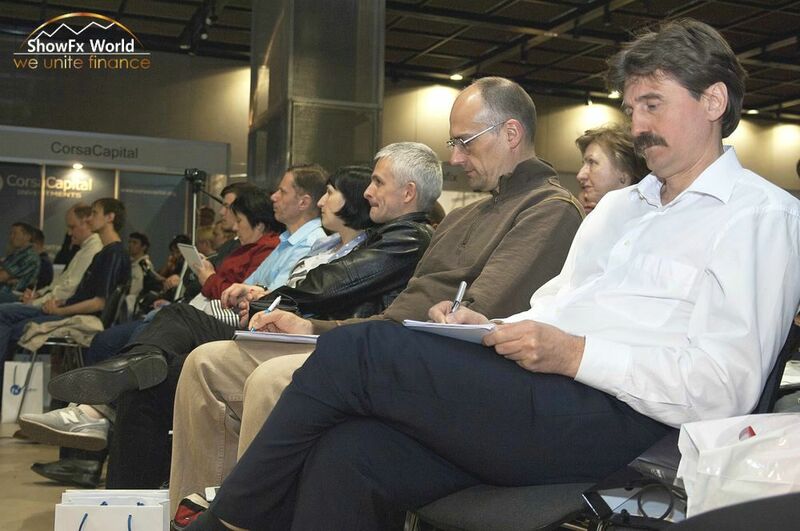 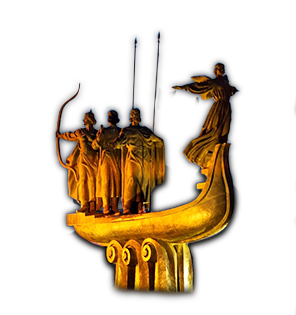 This time, 10 best trainers from the CIS countries and the United Kingdom visited this event. 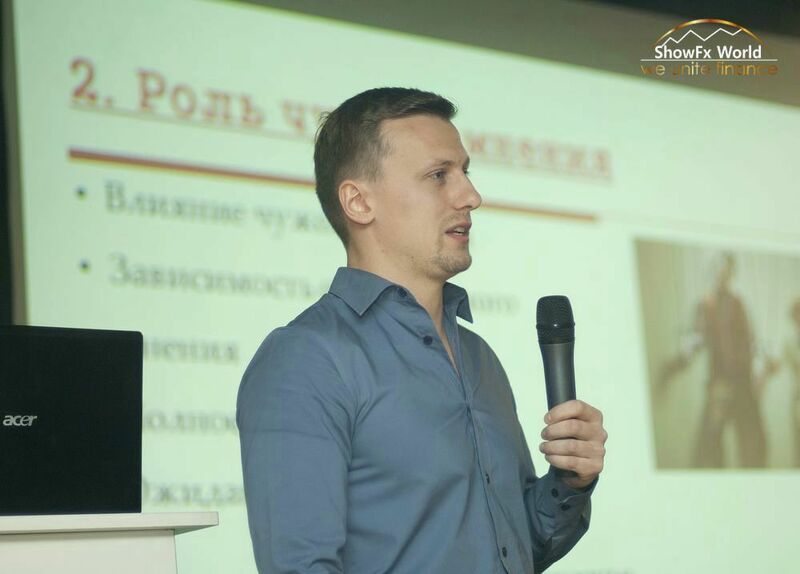 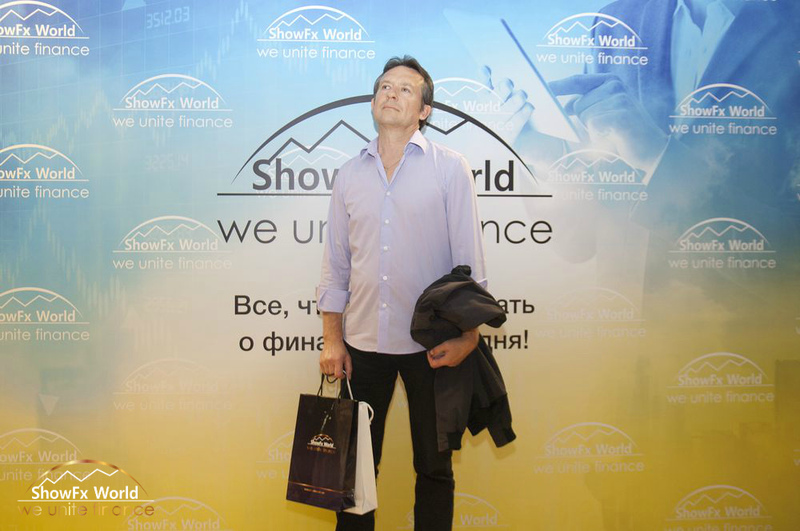 The special guests of ShowFx World expo were Clive Lambert, a famous trader and trainer from the United Kingdom, and Vladimir Malichevsky, a business coach who holds a doctoral degree in psychology. 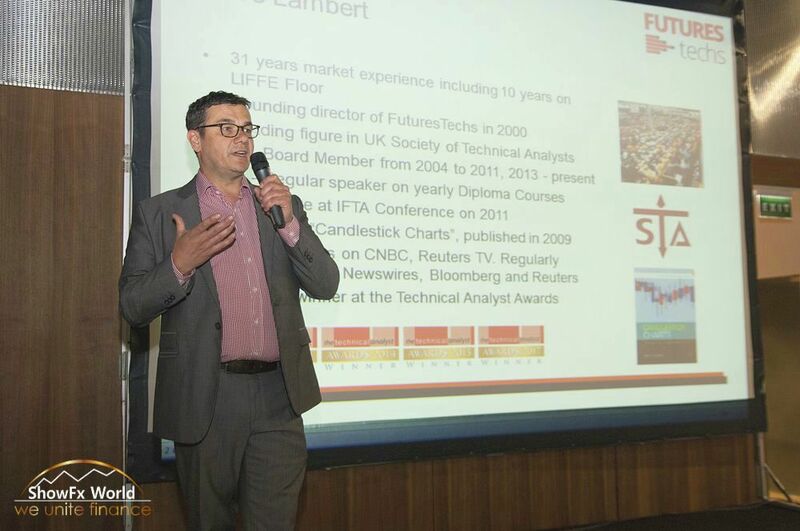 Clive Lambert is a founder of FutureTechs. 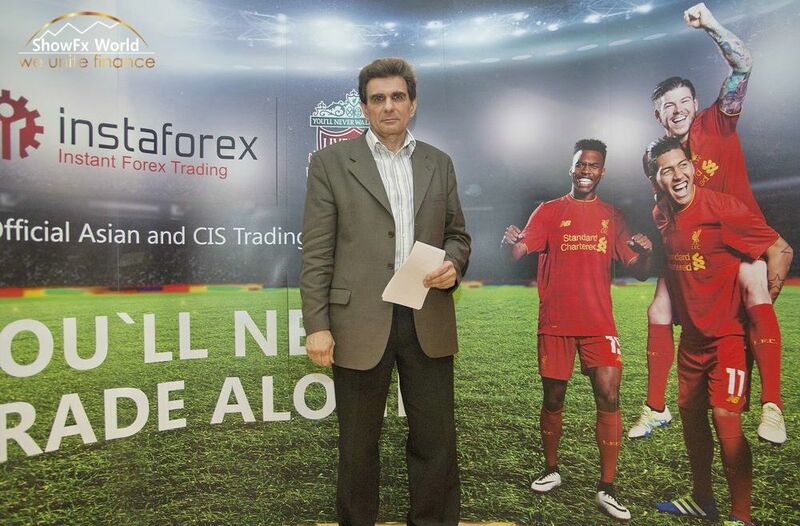 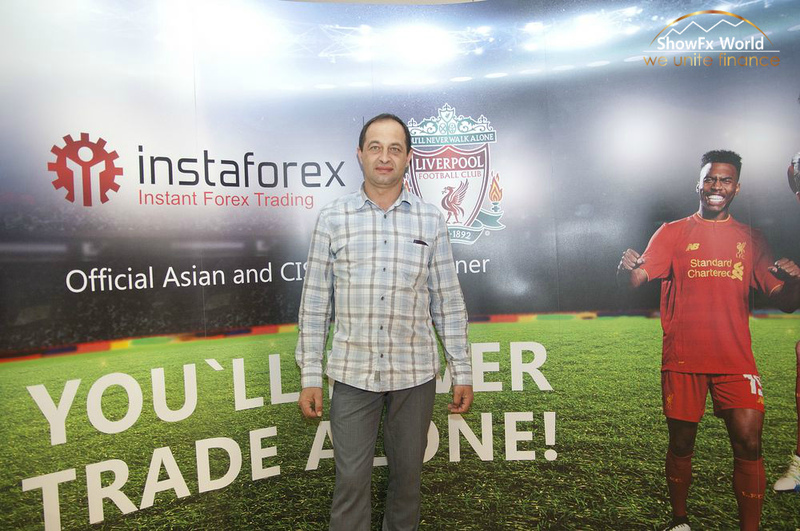 Having 25-year experience in trading, he teaches technical analysis to many specialists around the globe. 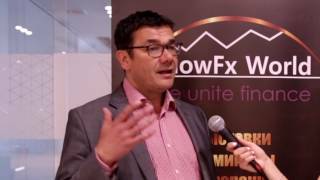 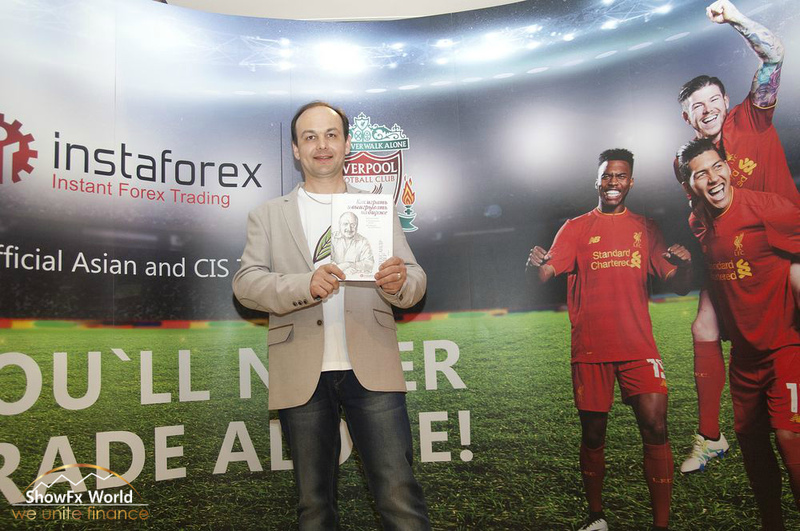 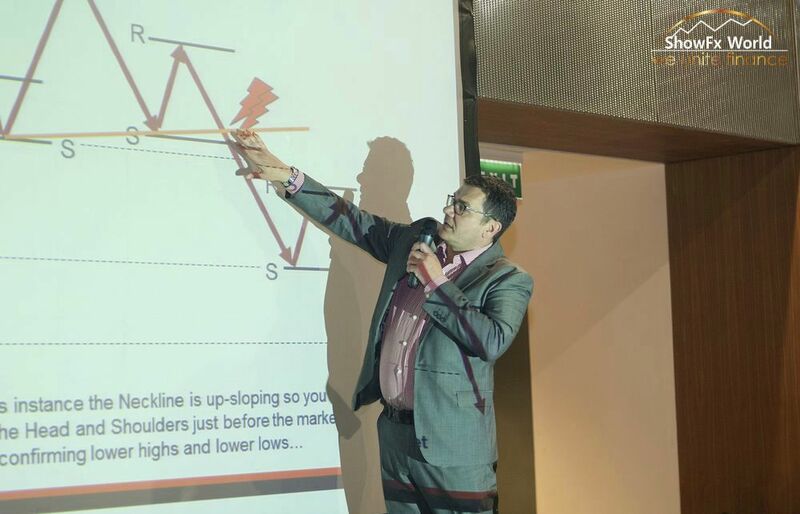 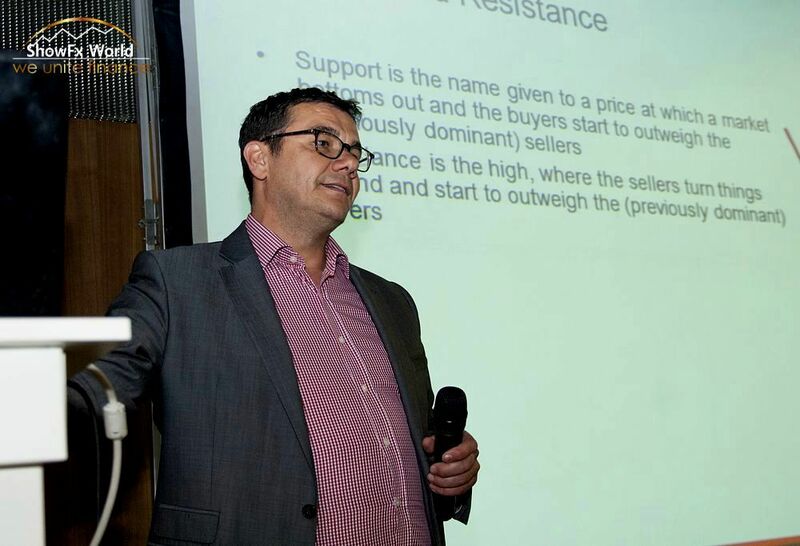 Clive is also an author of the book Candlestick Charts, so at ShowFx World expo he told the audience how to use candlestick charts with support and resistance levels as a base for developing a trading strategy. 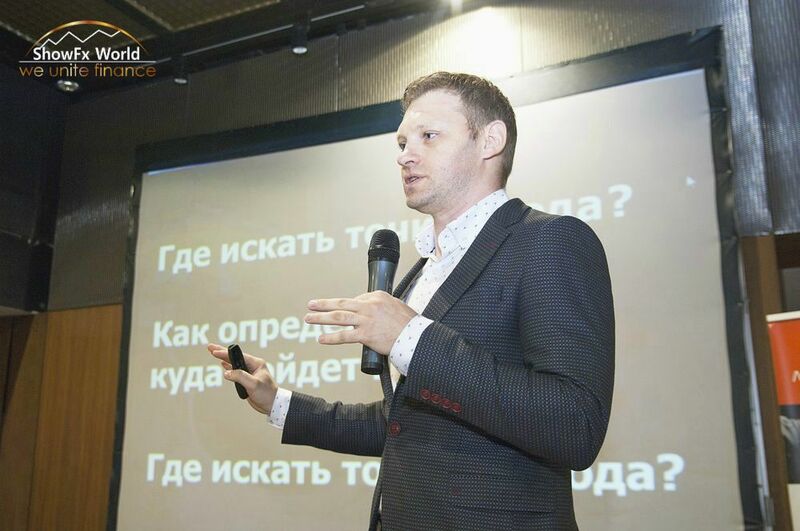 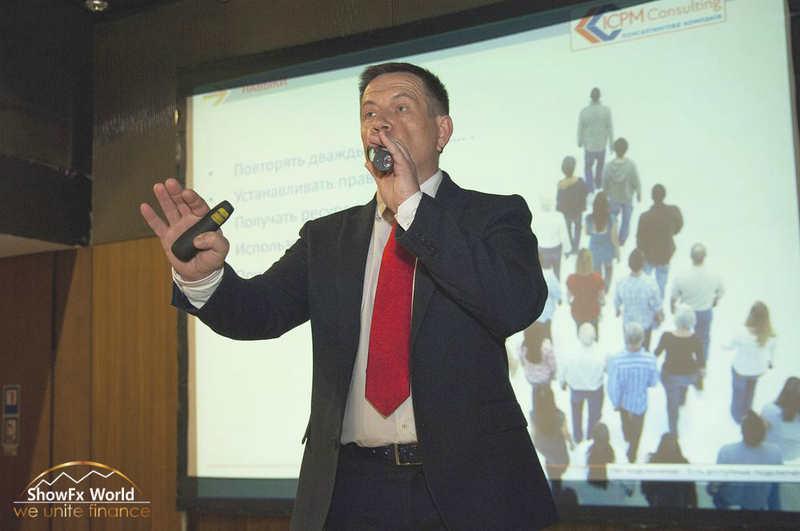 Business coach Vladimir Malichevsky spoke about the self control and methods of managing the efficiency of personal performance. 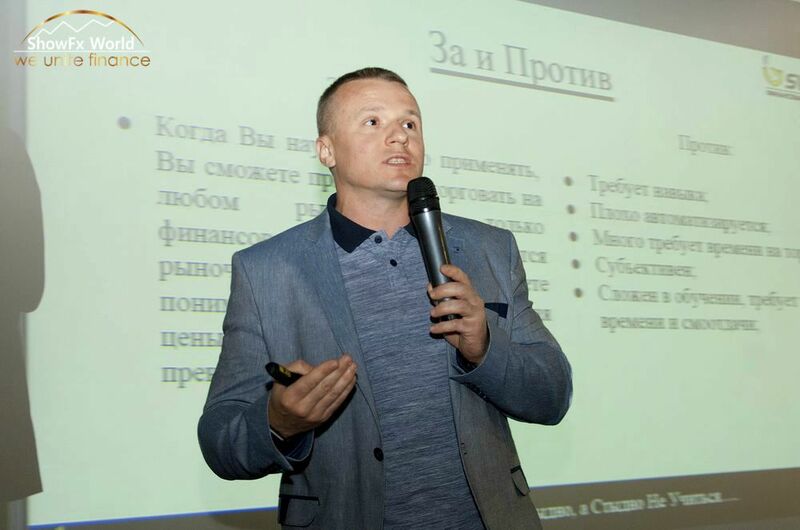 Vladimir knows the ins and outs of leadership and personal effectiveness, so he wrote a large number of books, guides, and articles for major financial periodicals and business portals. 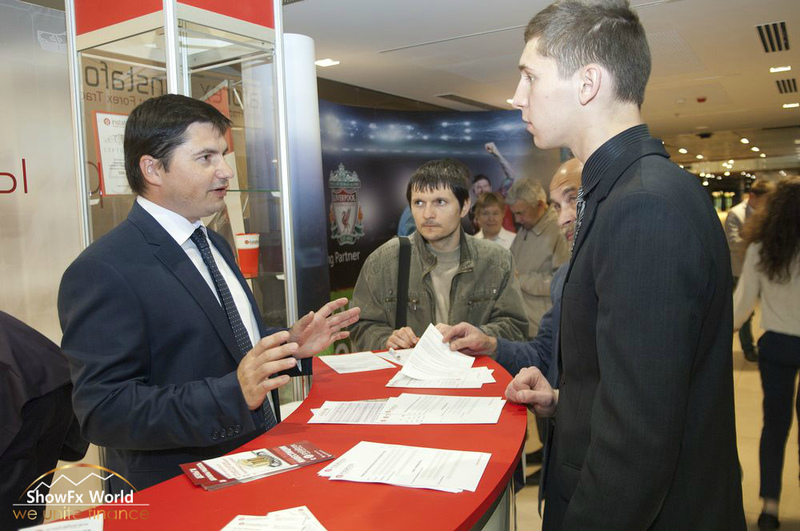 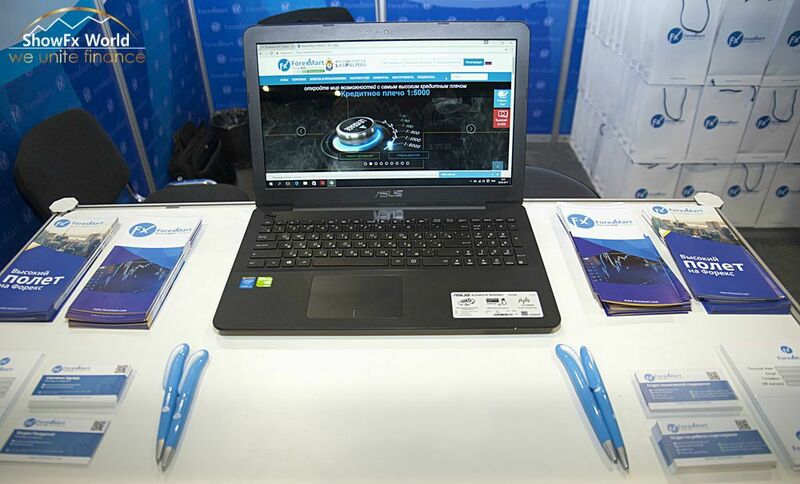 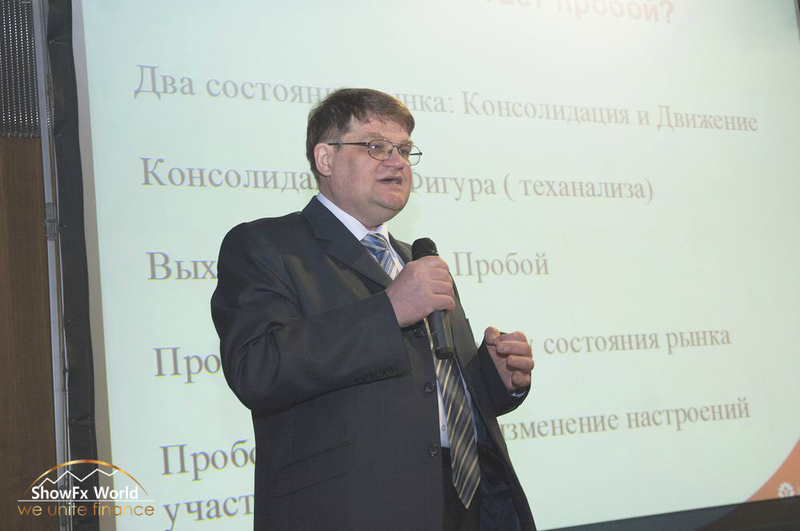 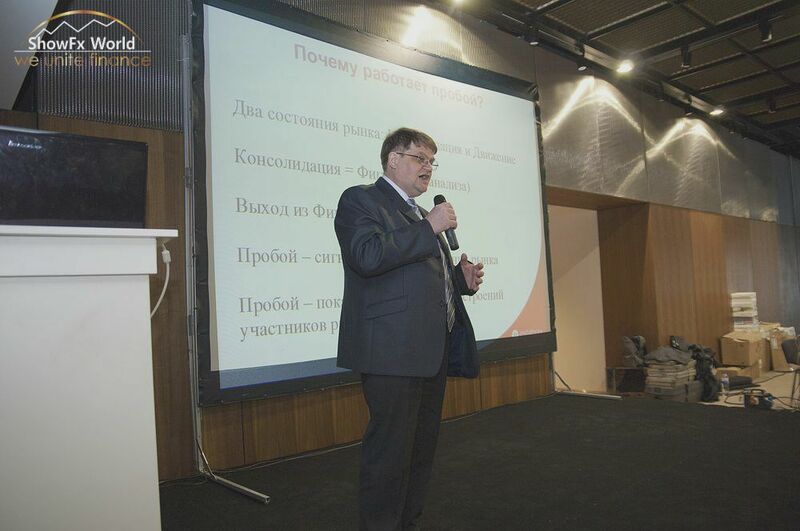 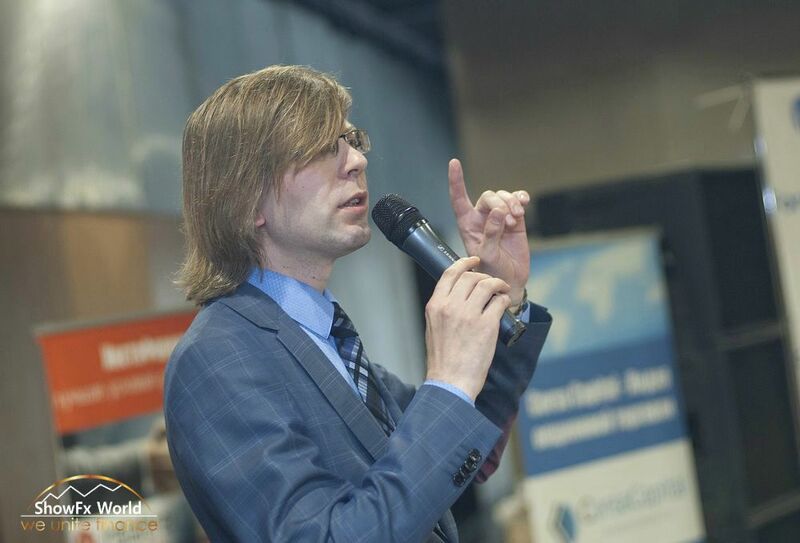 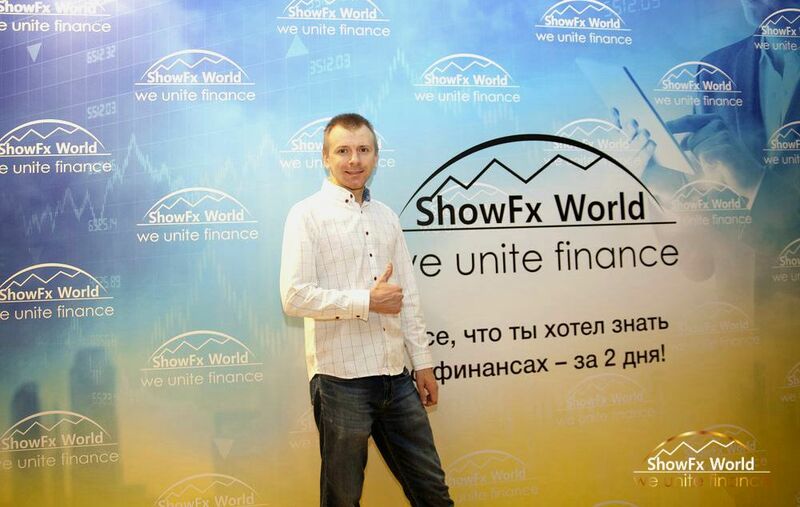 Mr Malichevsky shared his knowledge with the visitors of ShowFx expo in Kyiv. 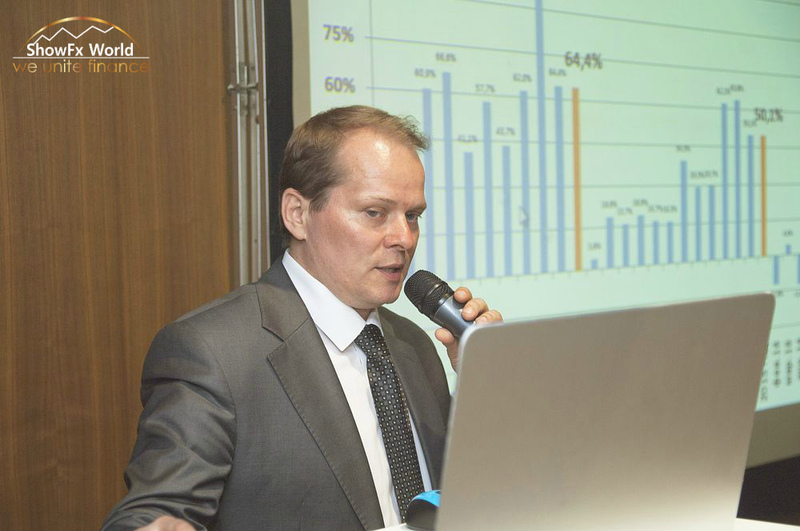 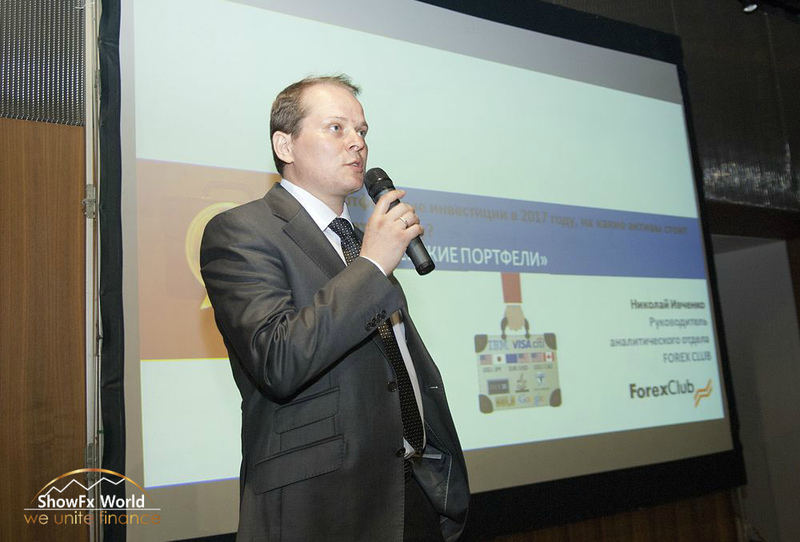 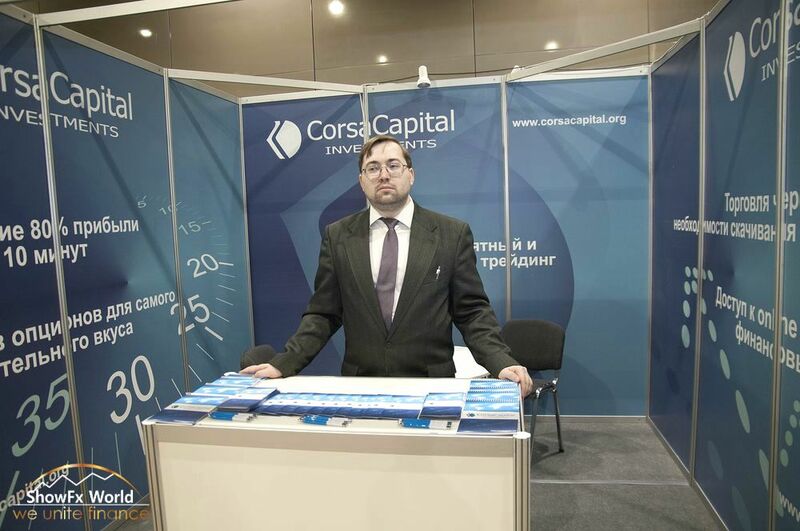 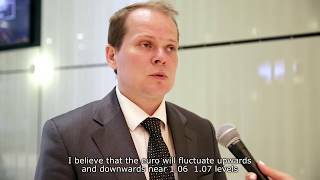 Furthermore, Nikolay Ivchenko, the Analysis Department Director at Forex Club Group, unveiled his ideas about portfolio investments in 2017. 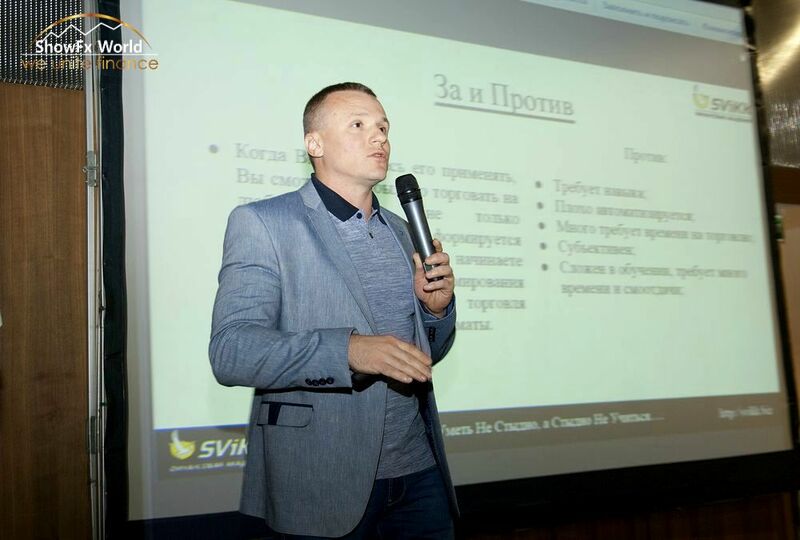 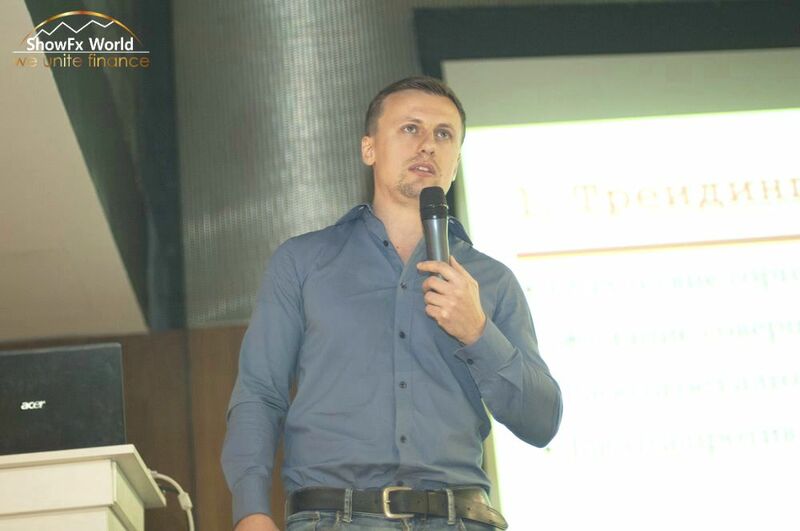 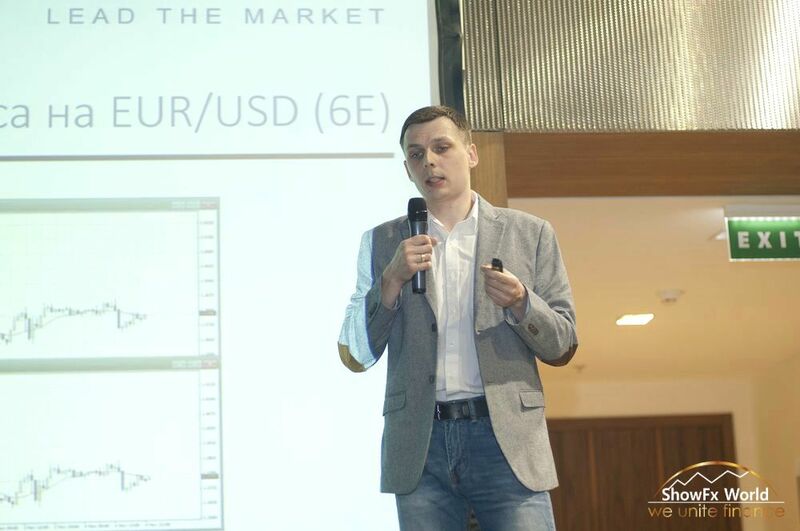 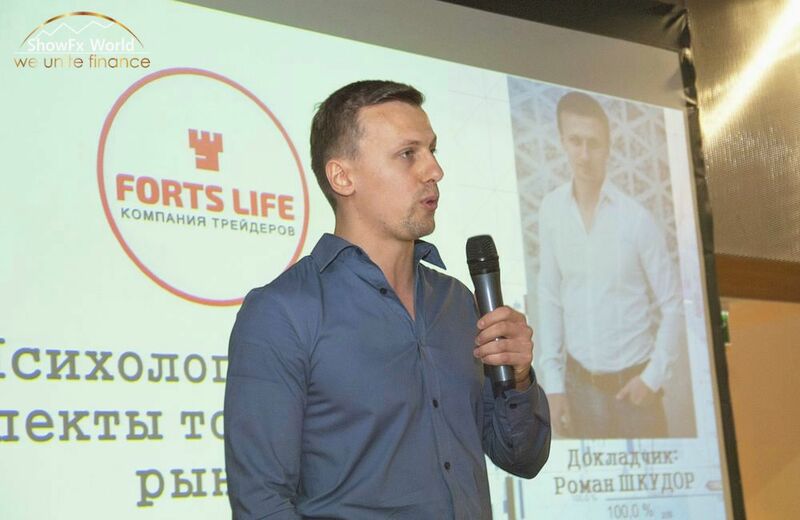 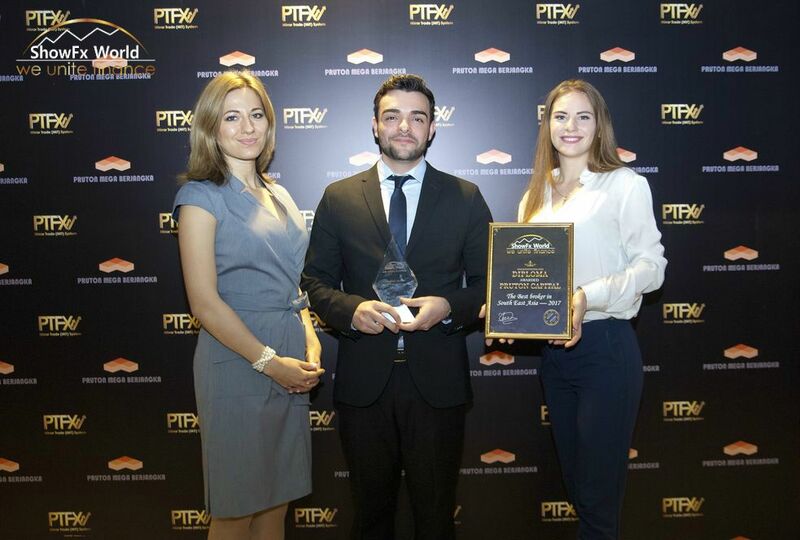 Stanislav Polovitsky, the founder of SviKK Financial Academy and its chief trader, told the audience how to apply the wave analysis in order to make profits and escape losses. 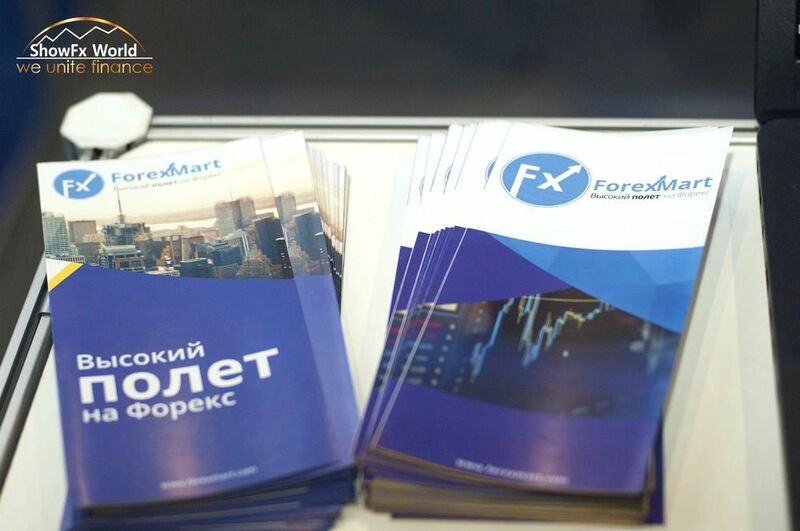 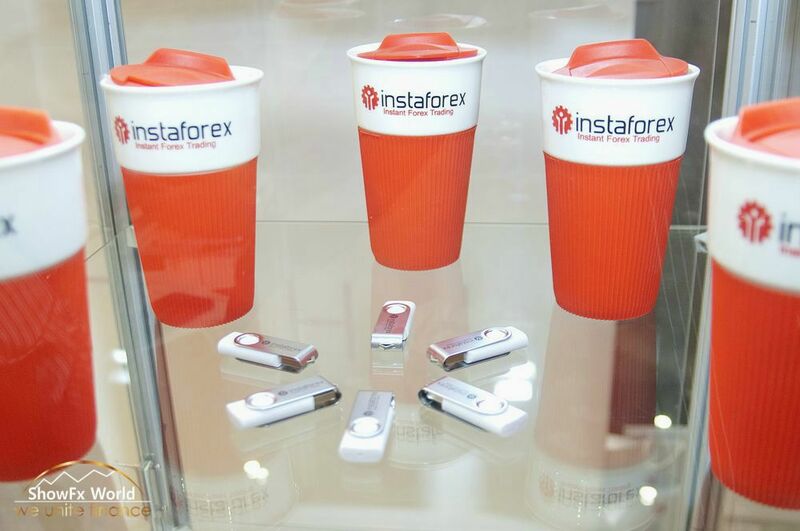 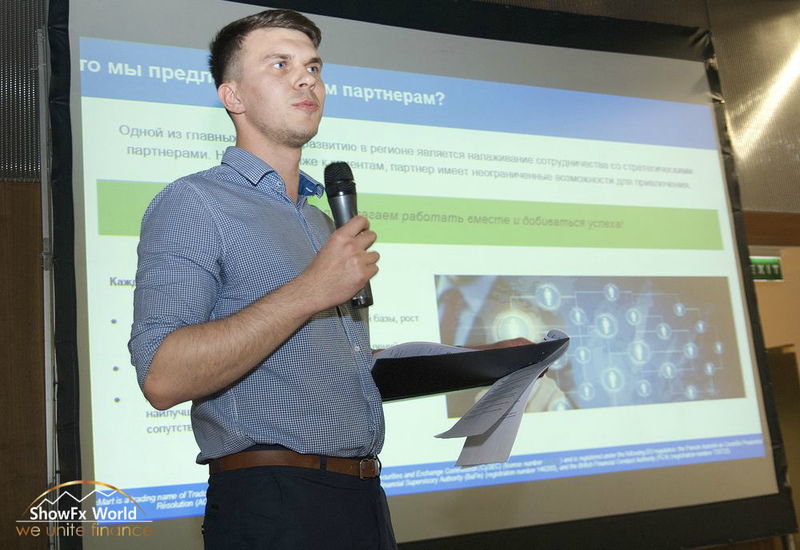 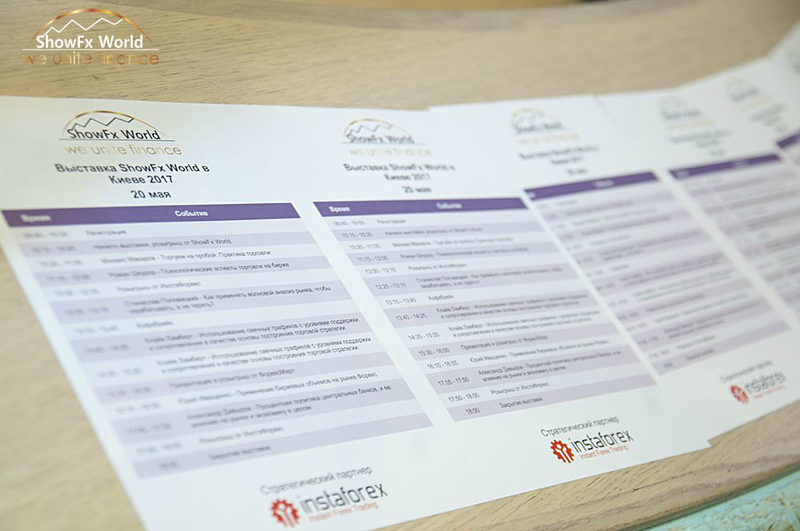 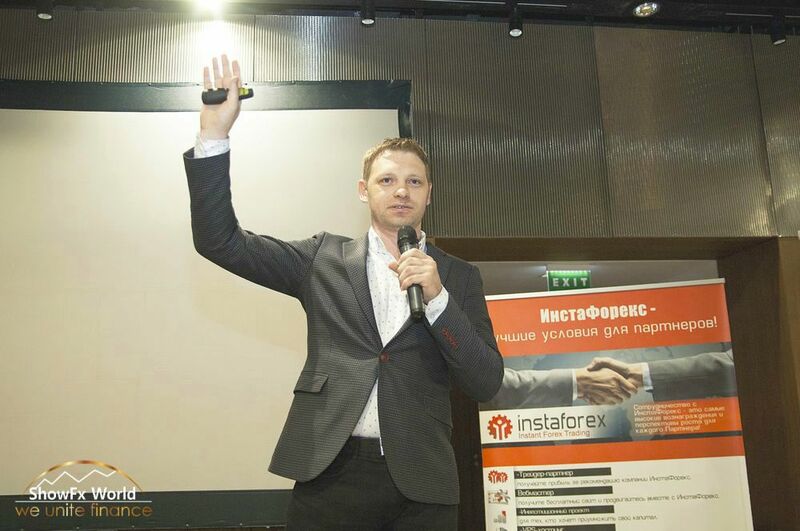 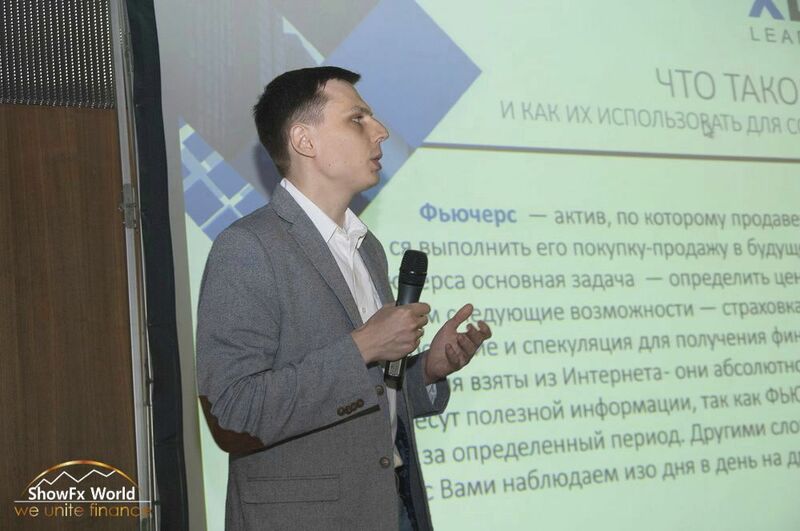 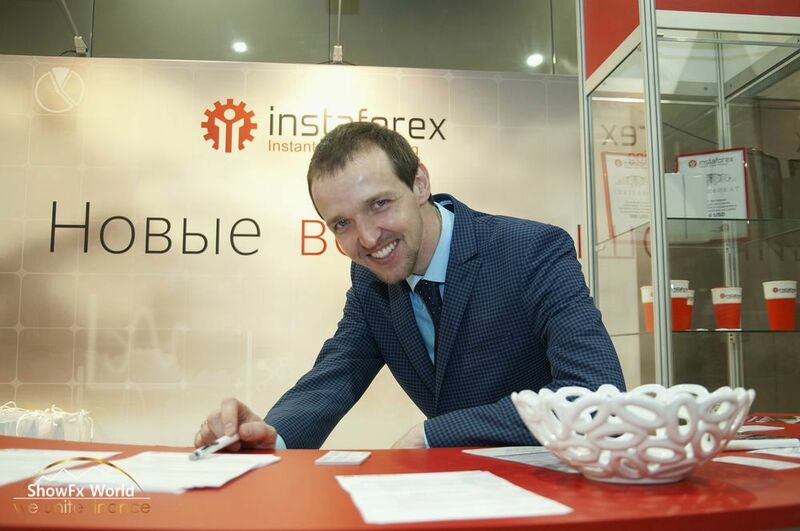 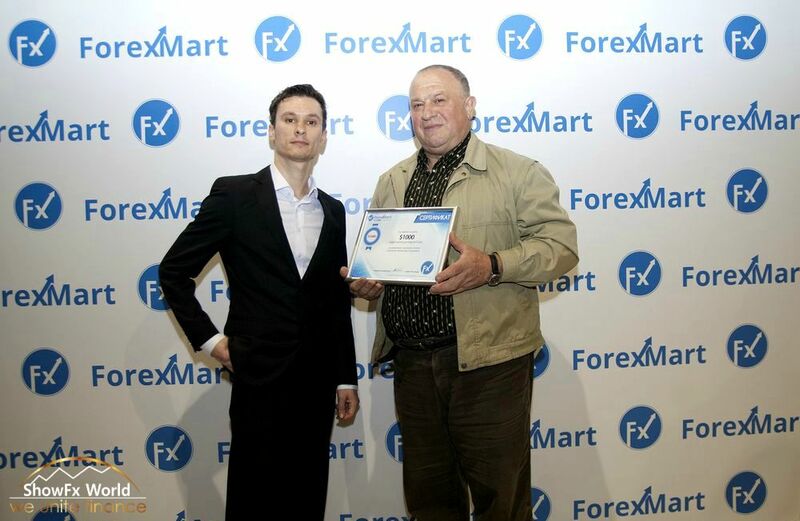 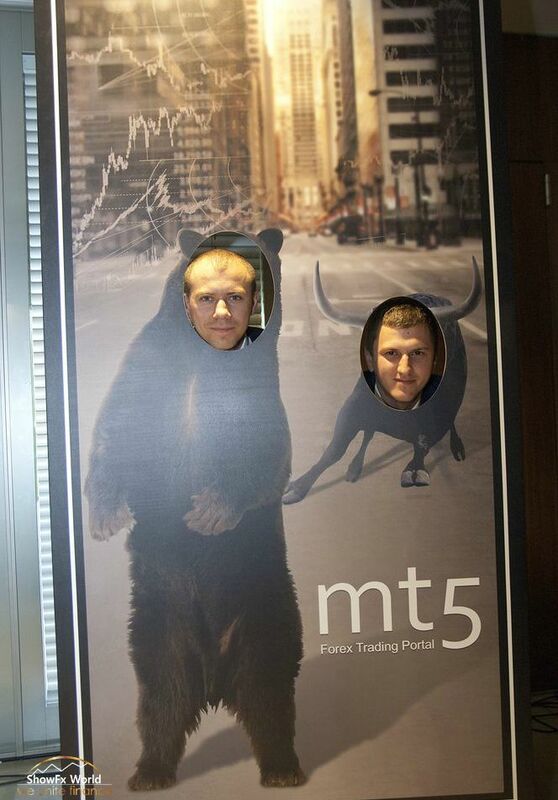 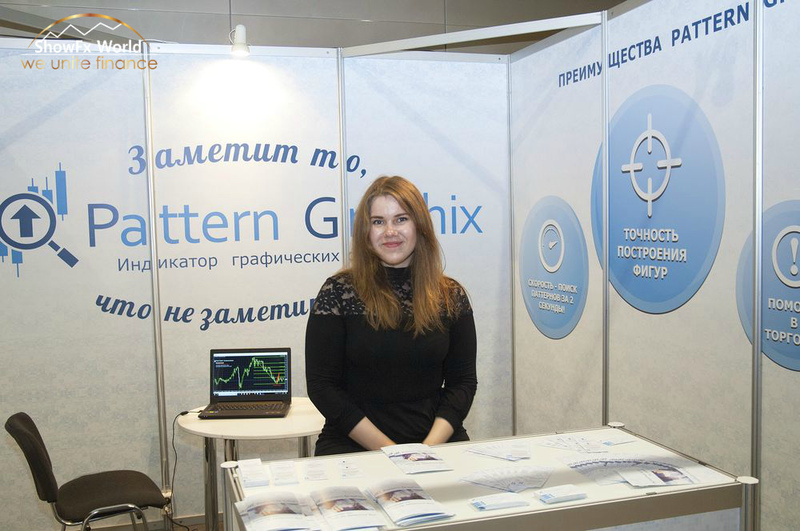 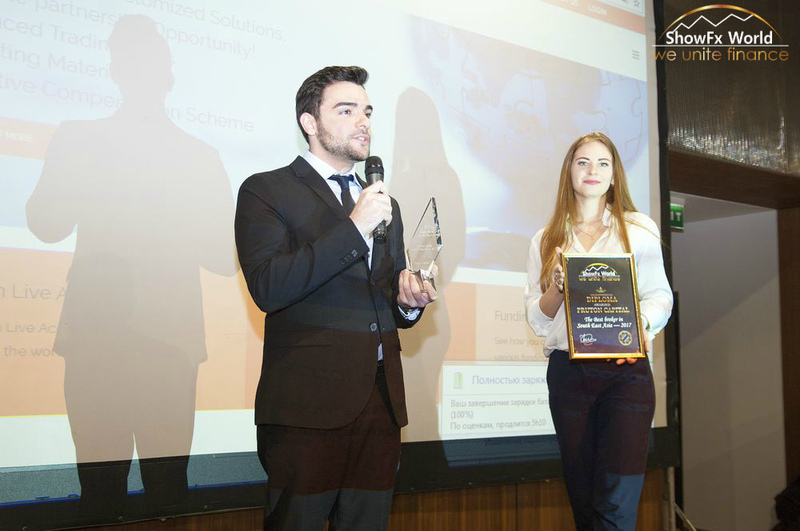 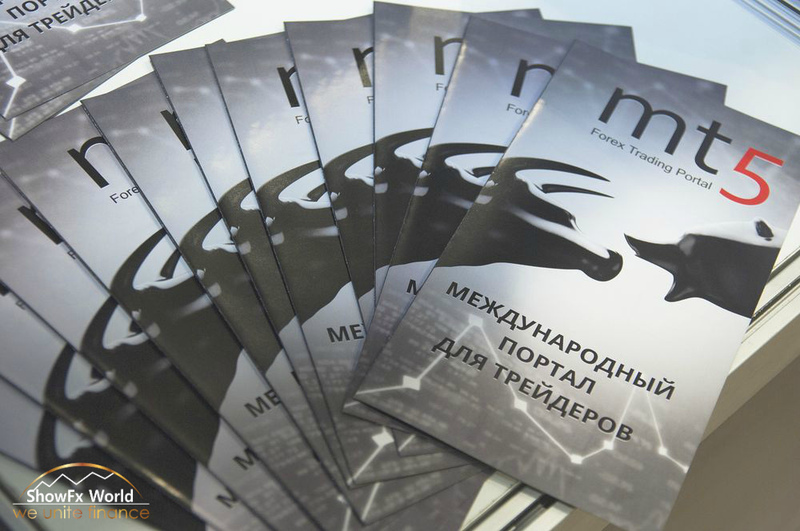 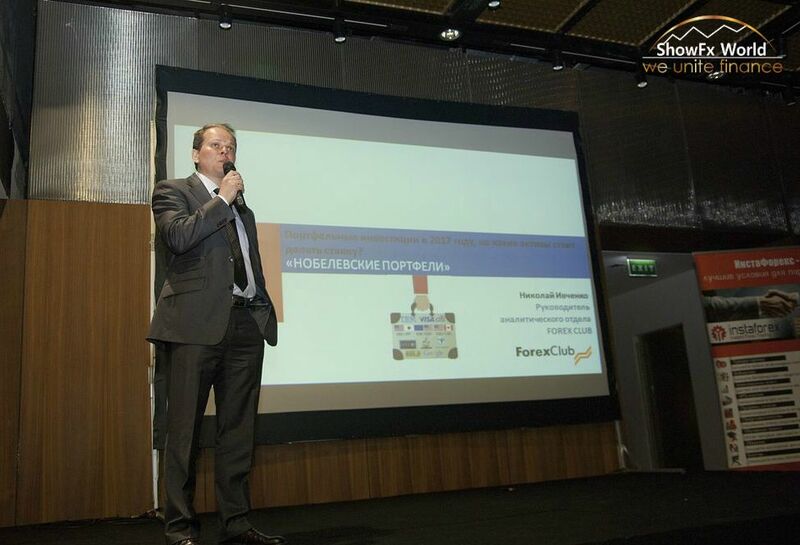 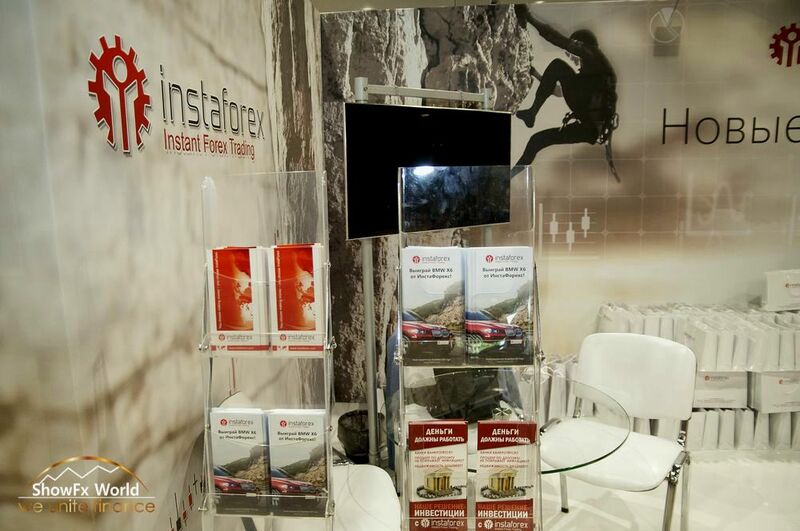 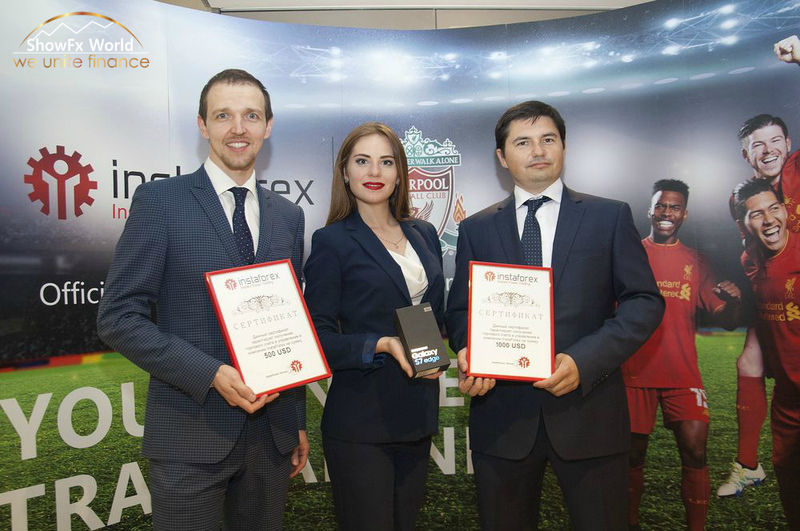 Moreover, InstaForex analysts Alexandr Davydov and Mikhail Makarov as well as professional traders Sergey Atroshchenko, Roman Shkudor and Irina Bulygina presented their reports at the event. 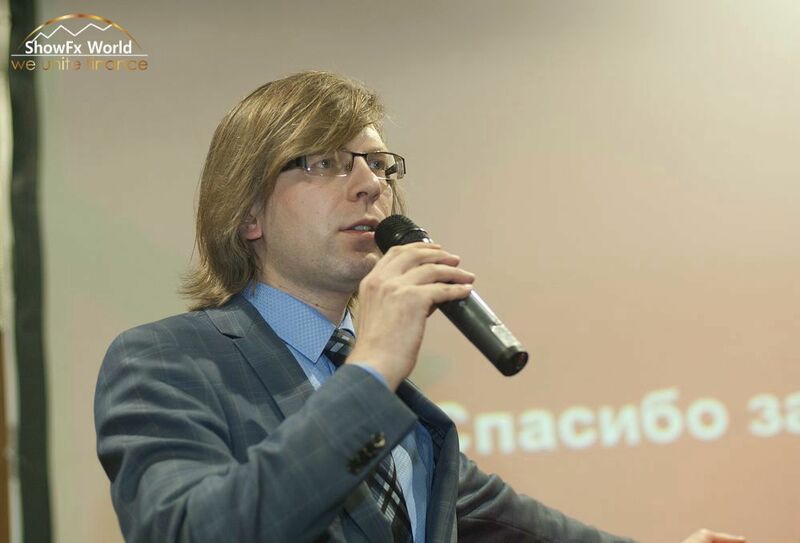 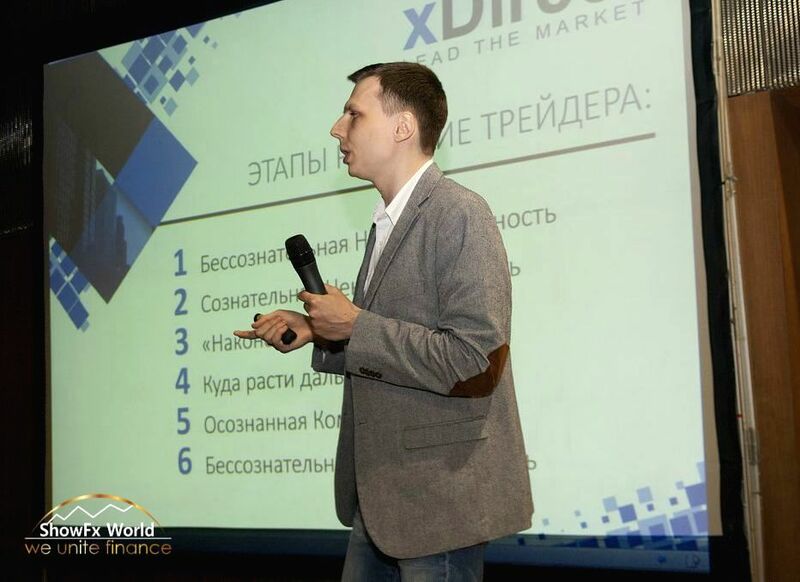 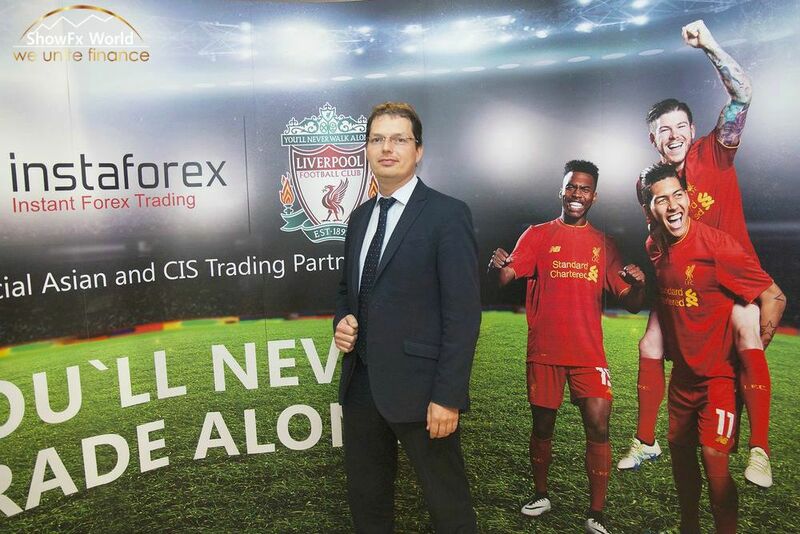 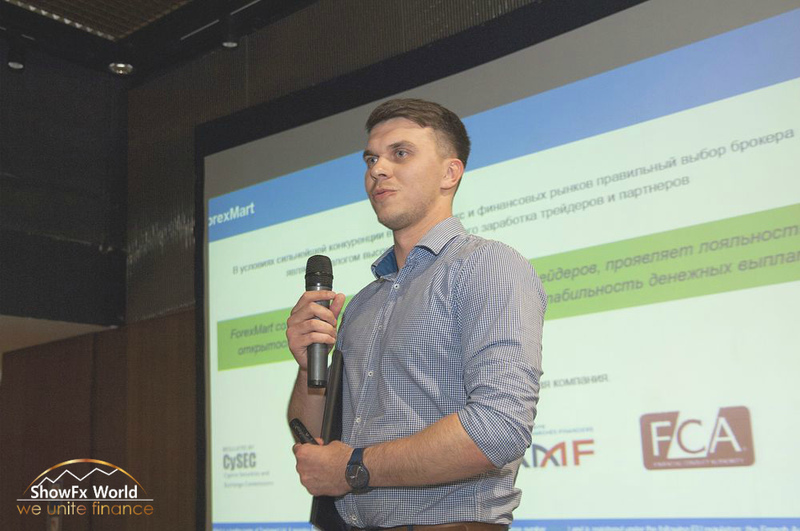 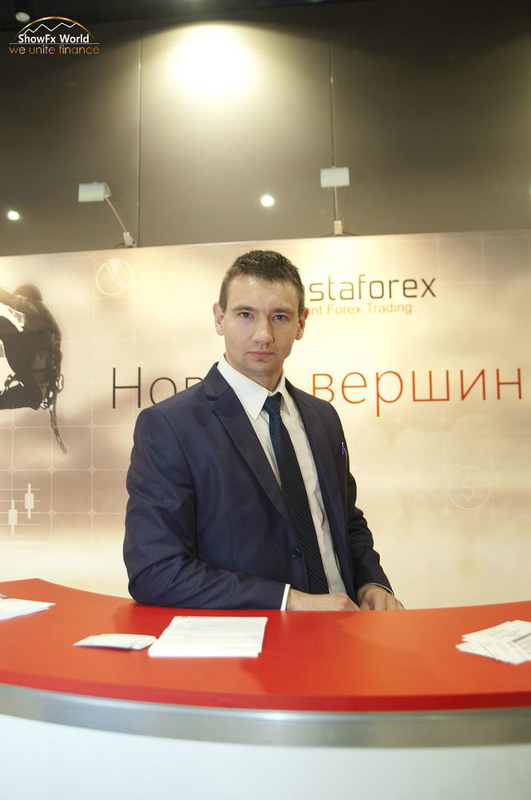 Yuri Ivaschenko, Director of the xDirect Analytical Department, expanded on using the stock trading volumes in forex trading. 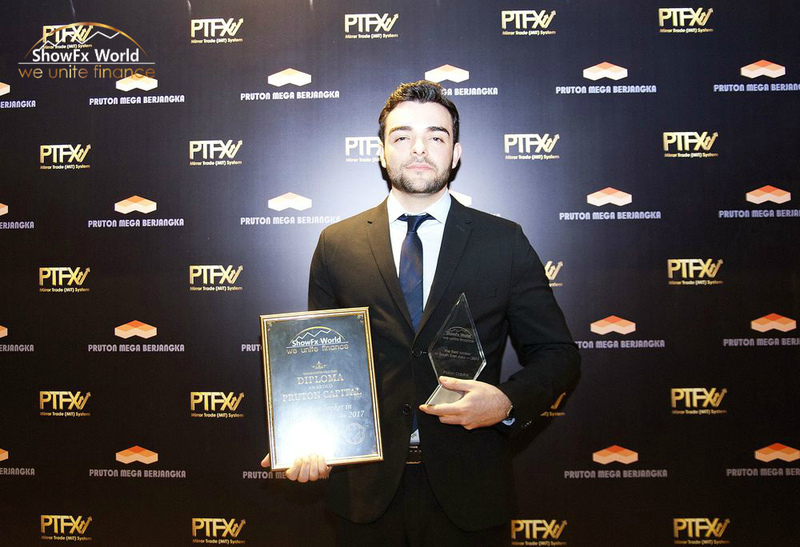 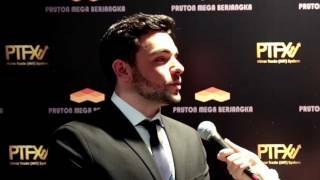 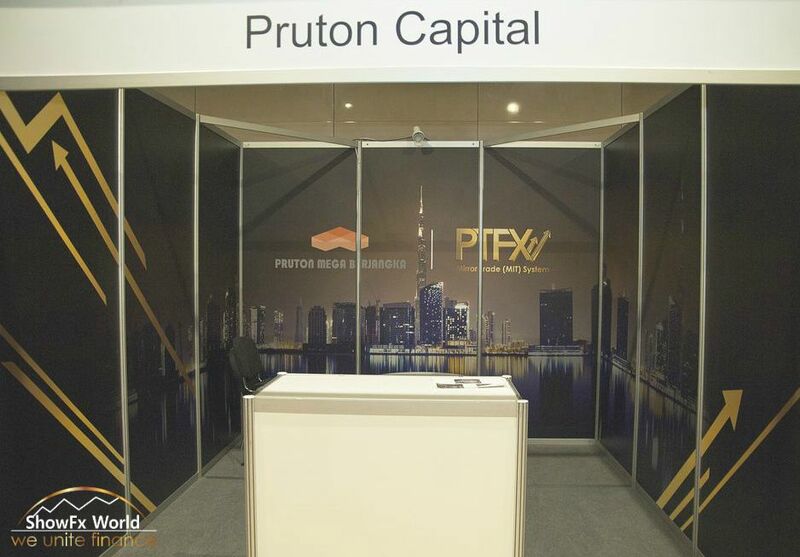 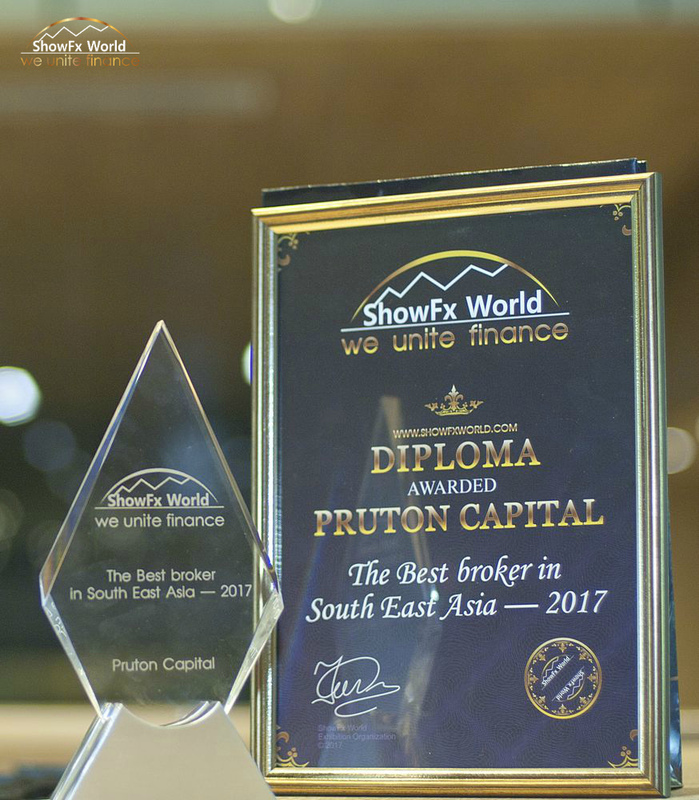 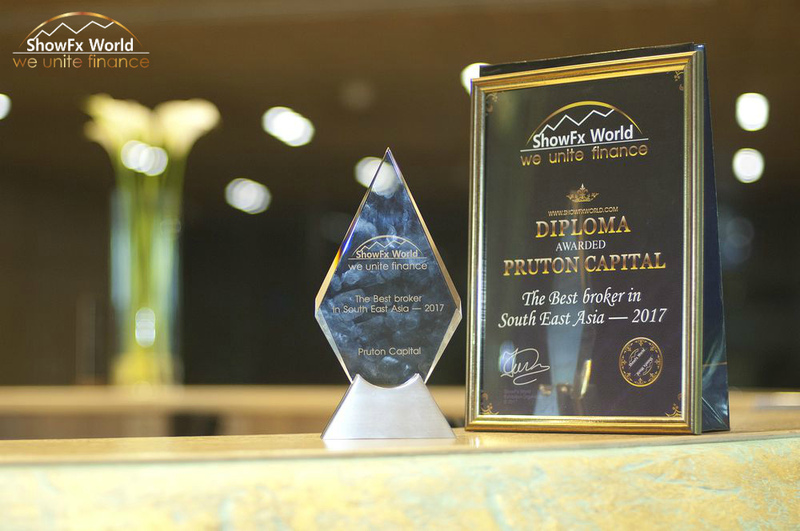 Indonesian broker Pruton Mega Berjangka also took part in exhibition and he received a Best broker of Southeast Asia 2017 award. 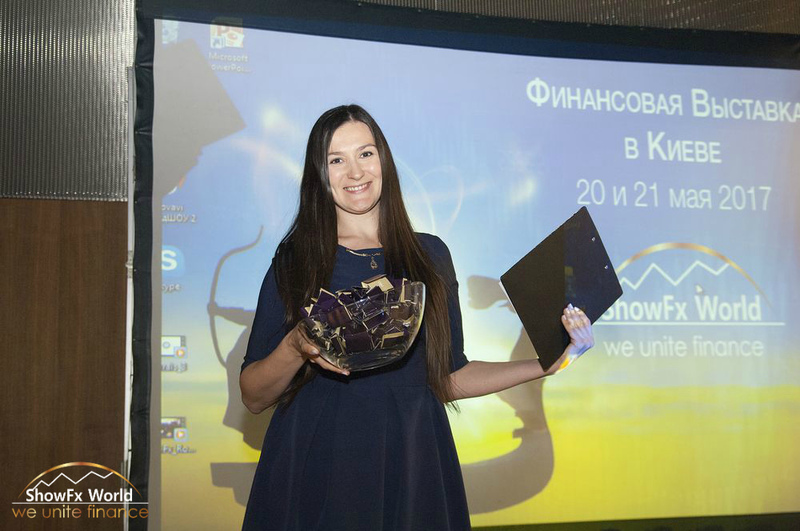 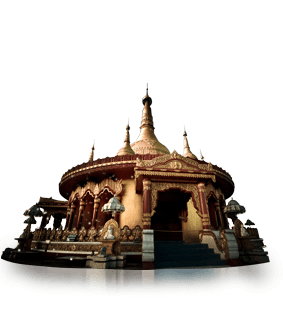 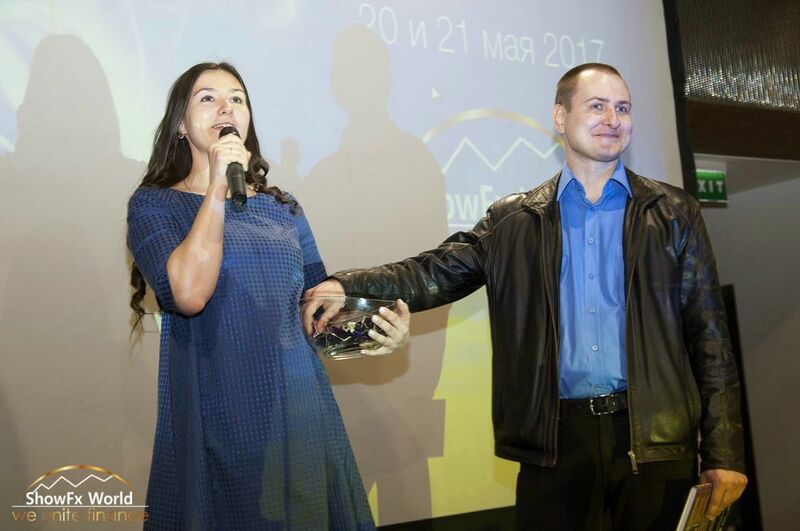 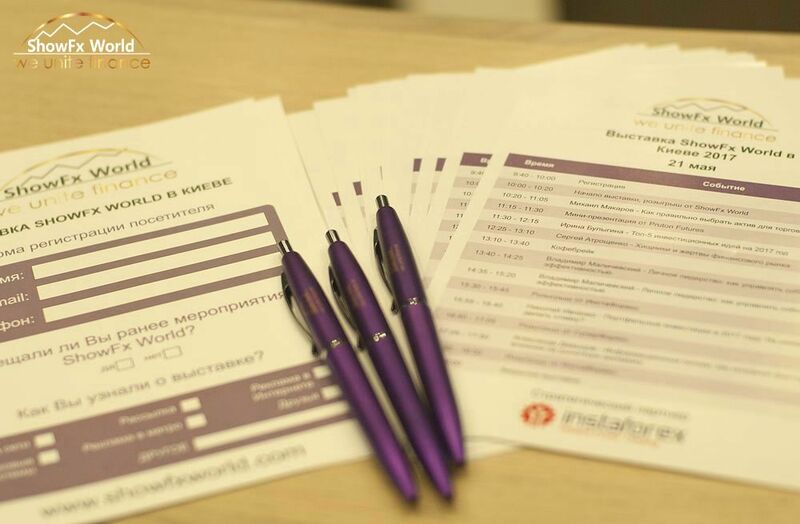 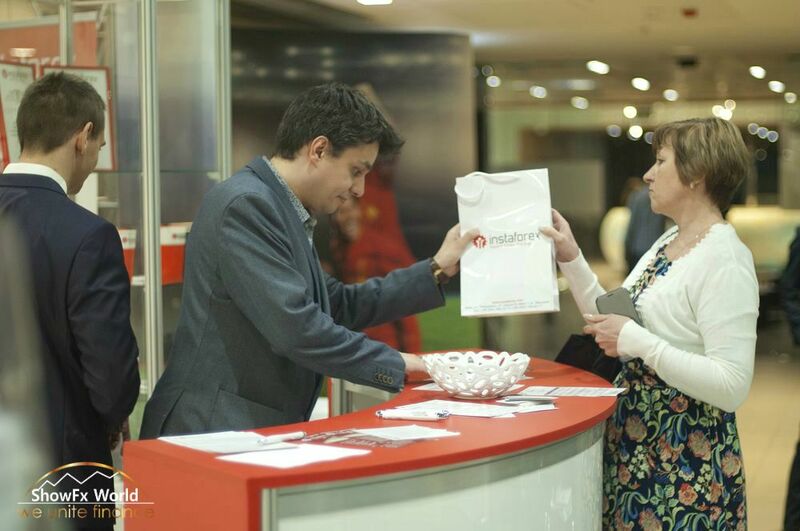 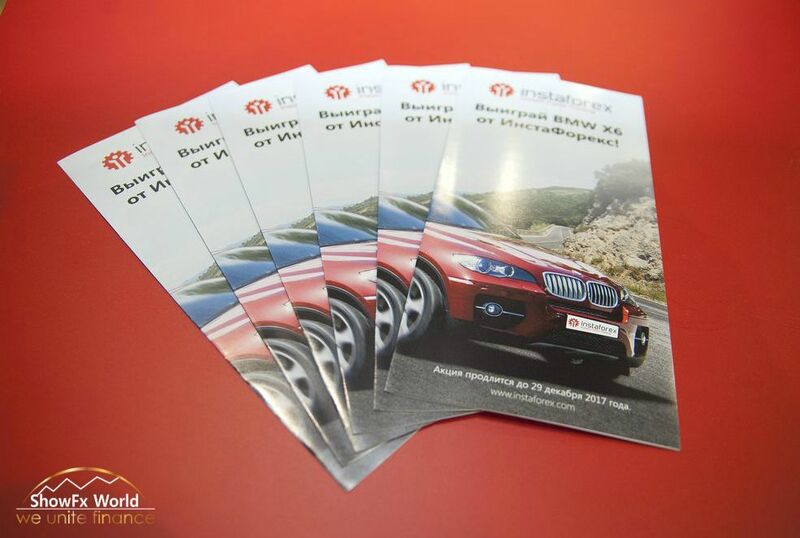 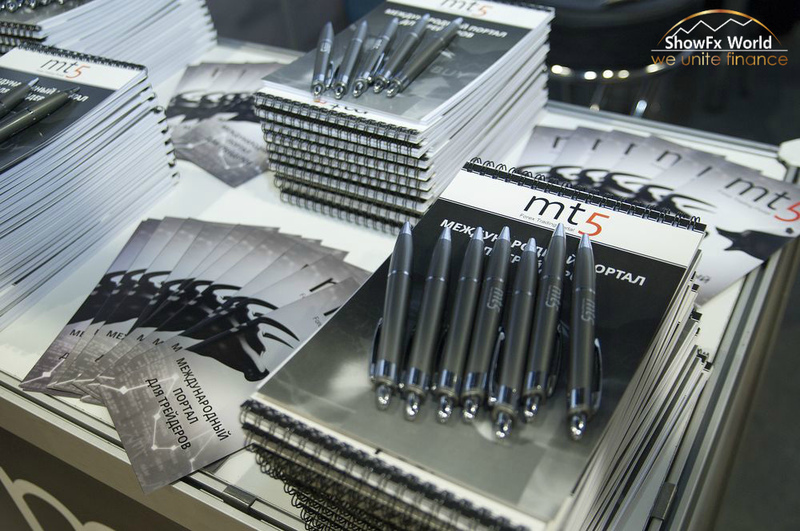 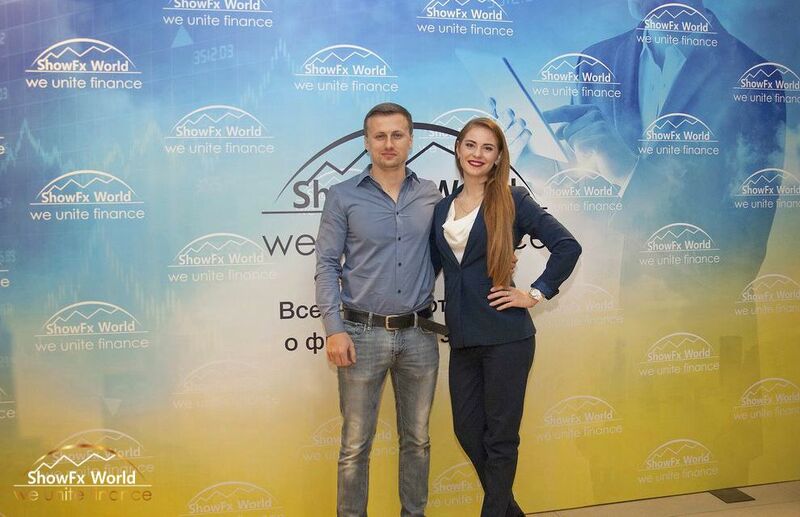 All visitors of ShowFx World expo in Kyiv could not only attend seminars and communicate with the leading world`s experts, but also they had a chance to benefit from the promotional campaigns which were held by the partners of this event. 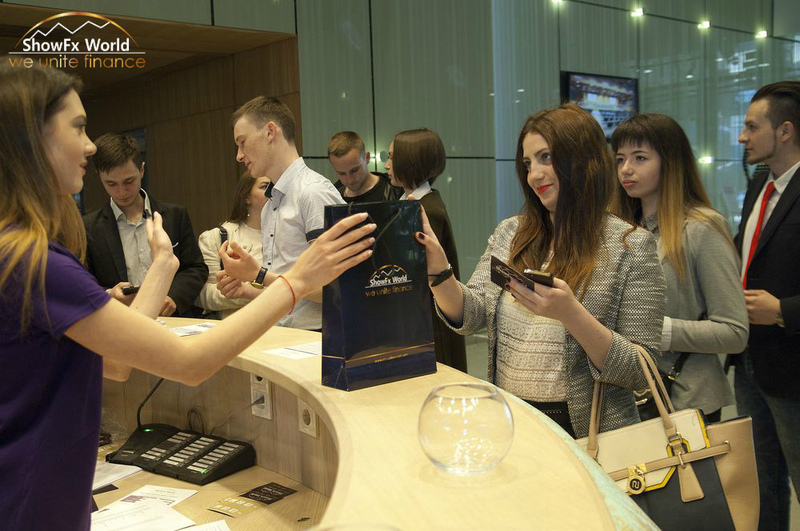 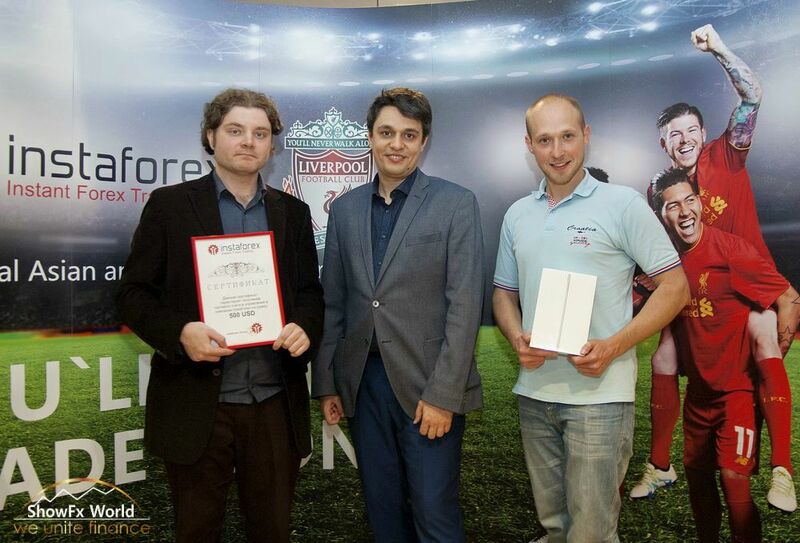 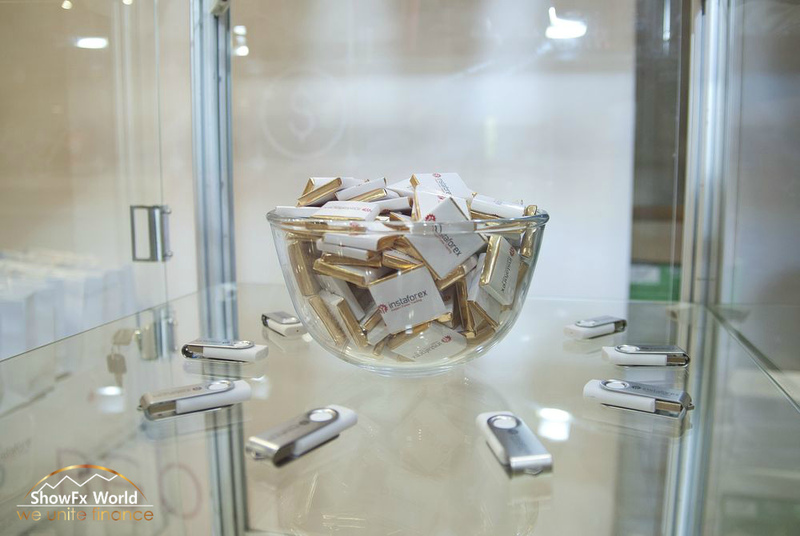 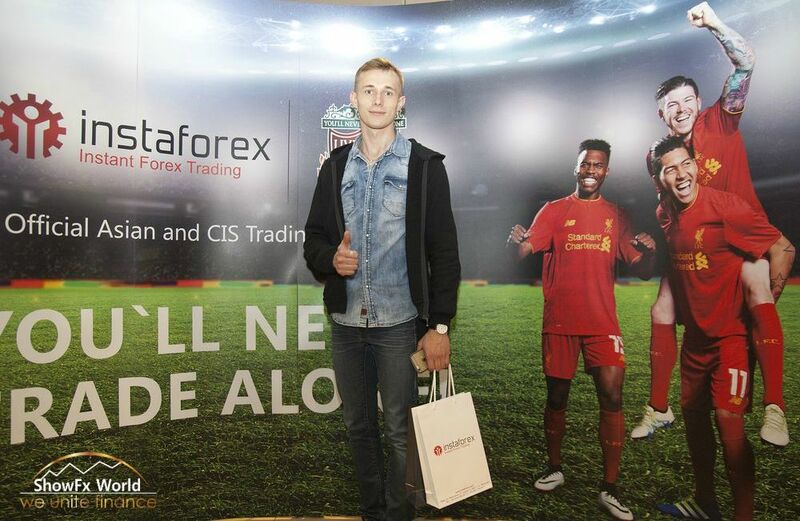 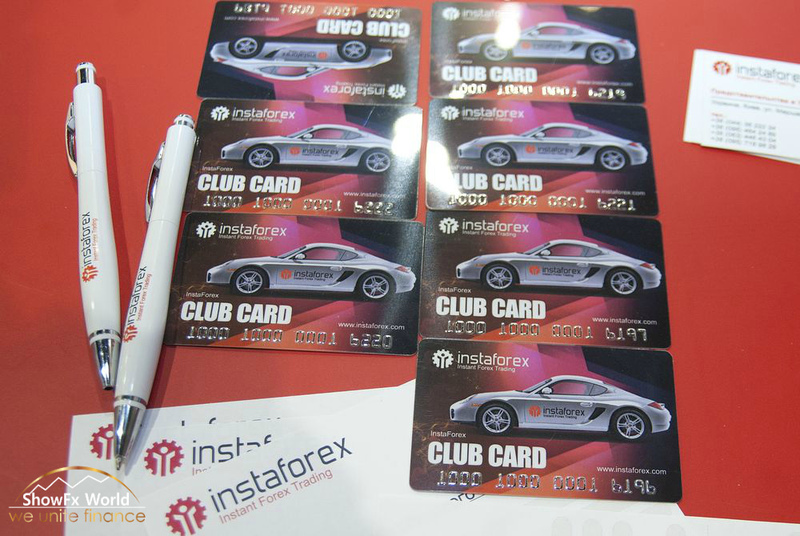 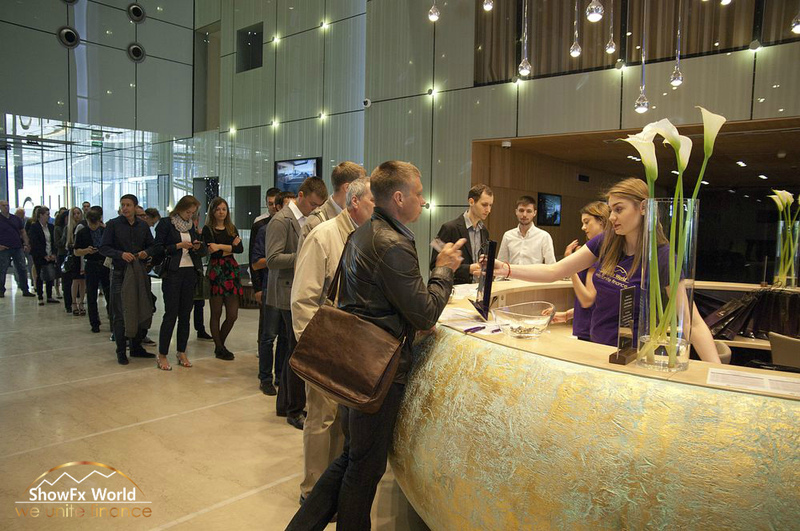 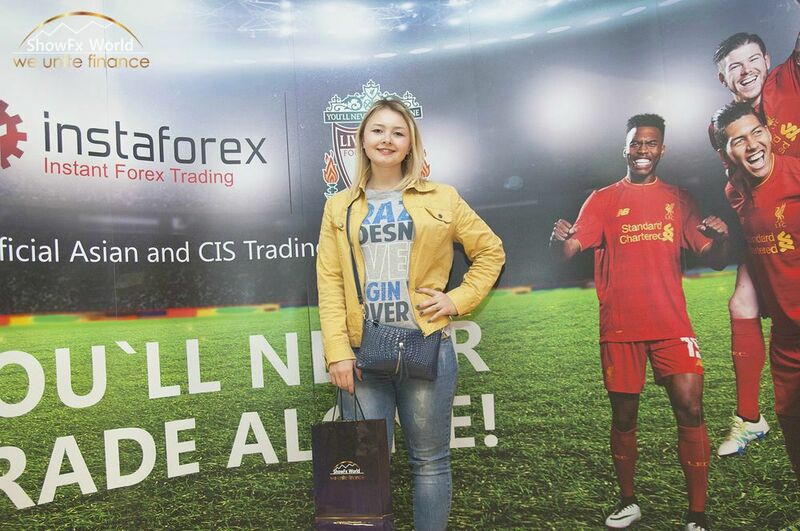 Moreover, the guests participated in the raffle of mobile devices and bonuses for trading accounts. 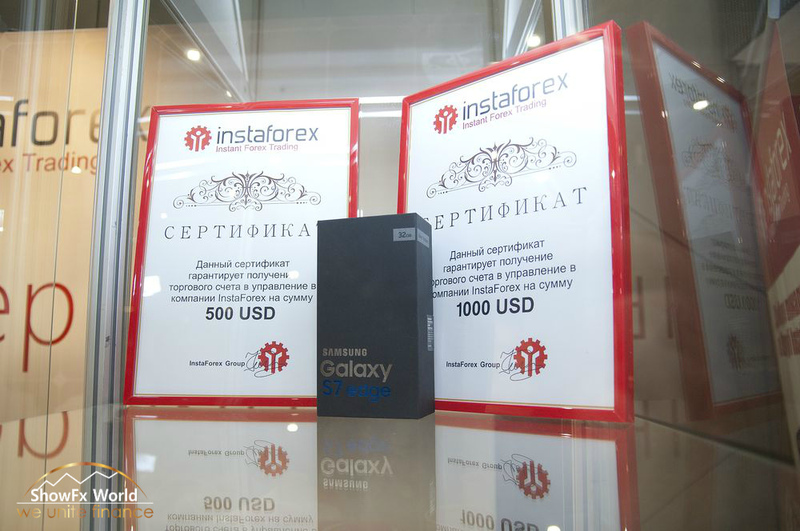 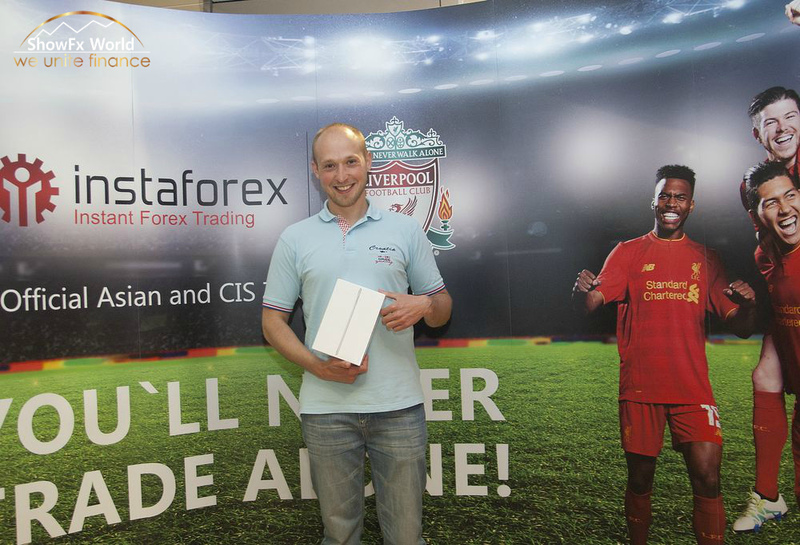 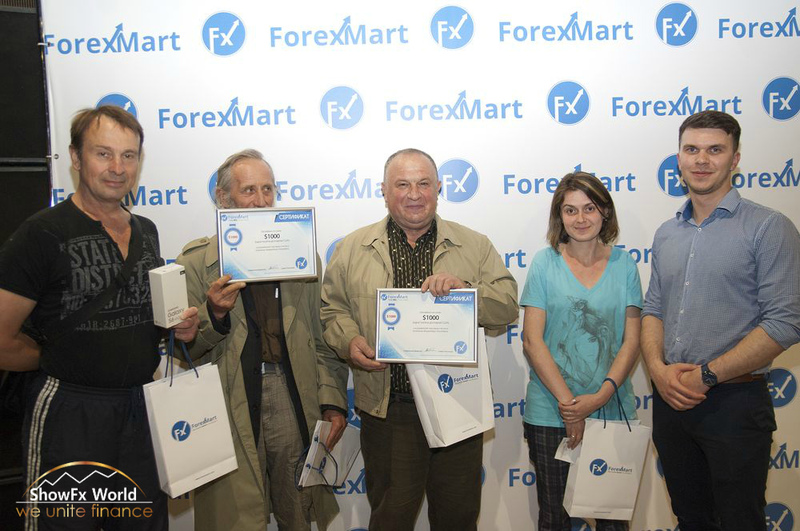 Laptop Samsung Galaxy Tab was raffled from ShowFx World; 4 certificates (2 with $500 and 2 with $100), 4 Palermo t-shirts, 2 books about trading, iPad, Samsung Galaxy S7 Edge from InstaForex; Samsung Galaxy S6 from ForexMart. 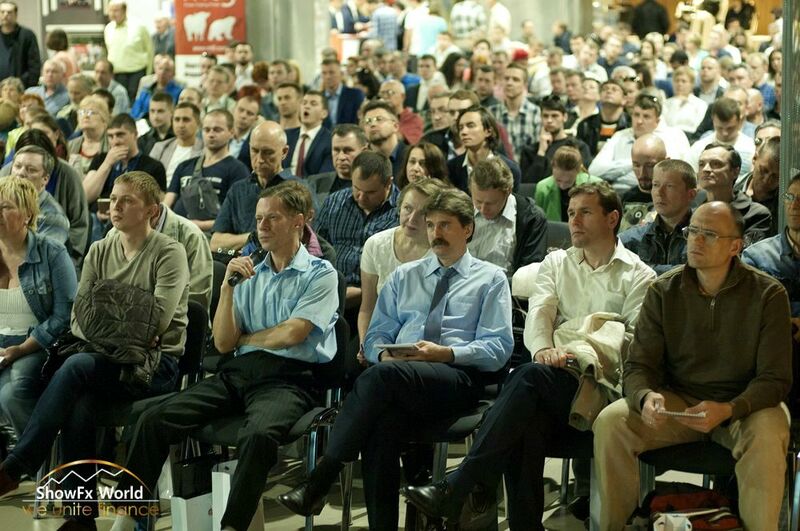 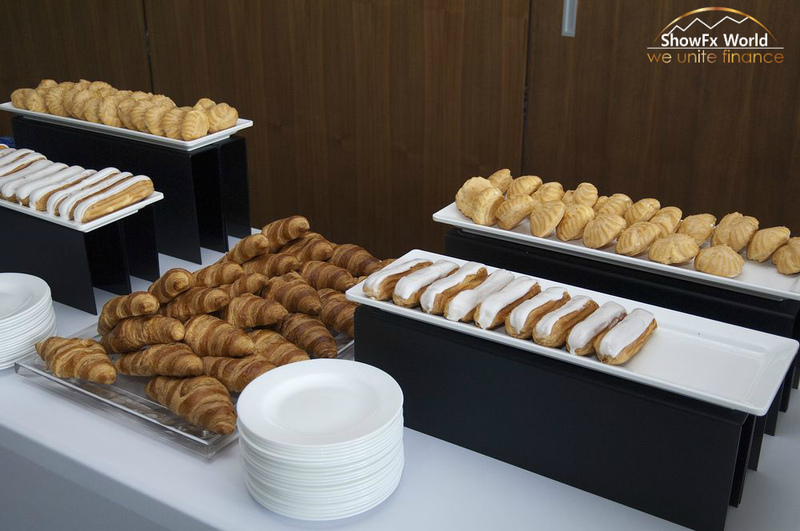 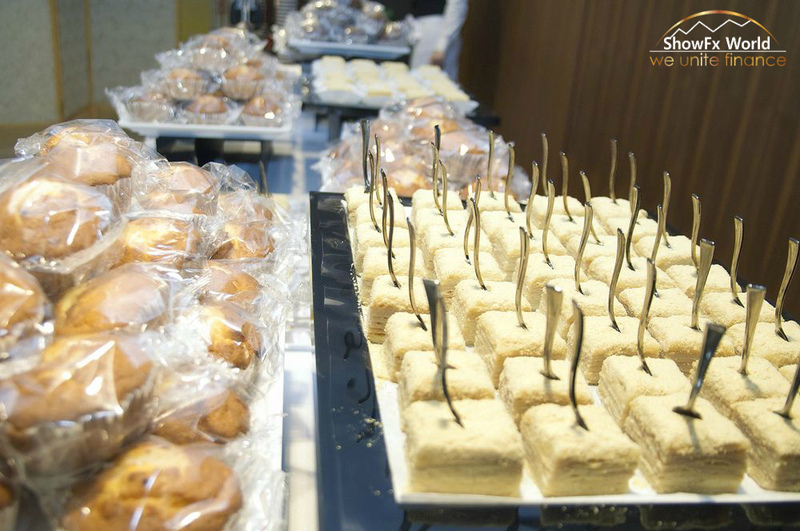 We would like to thank all our guest for coming. 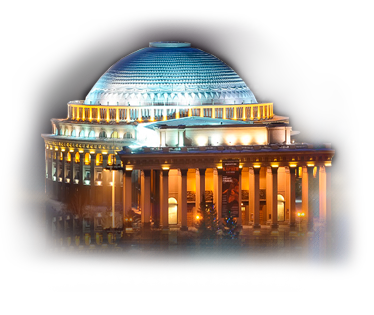 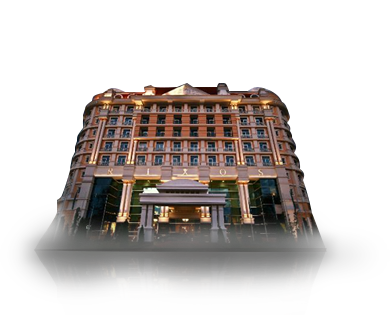 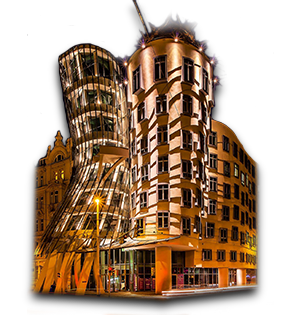 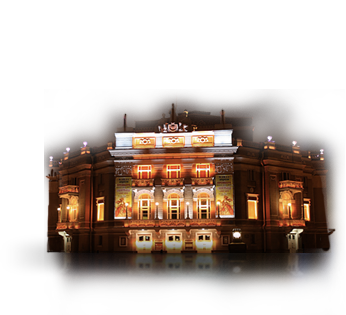 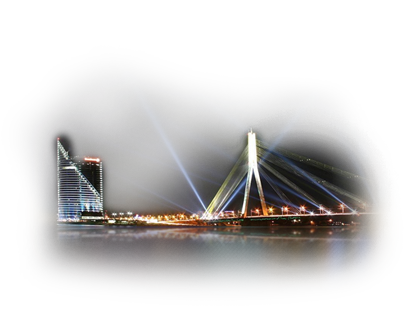 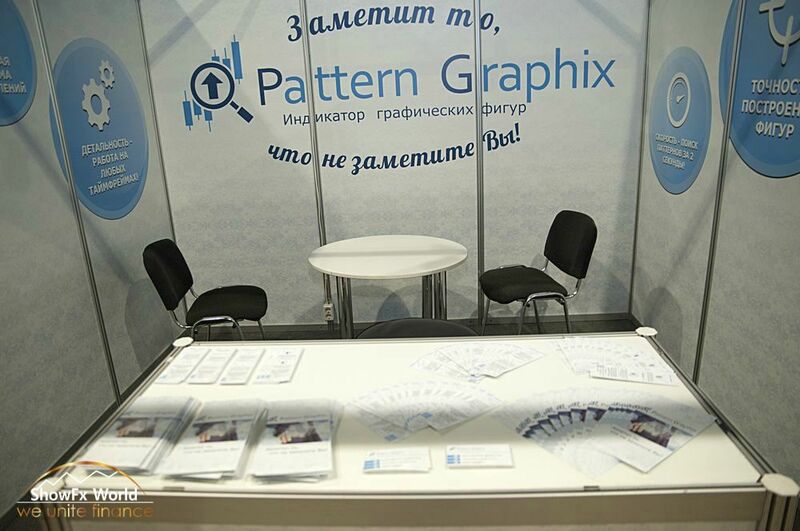 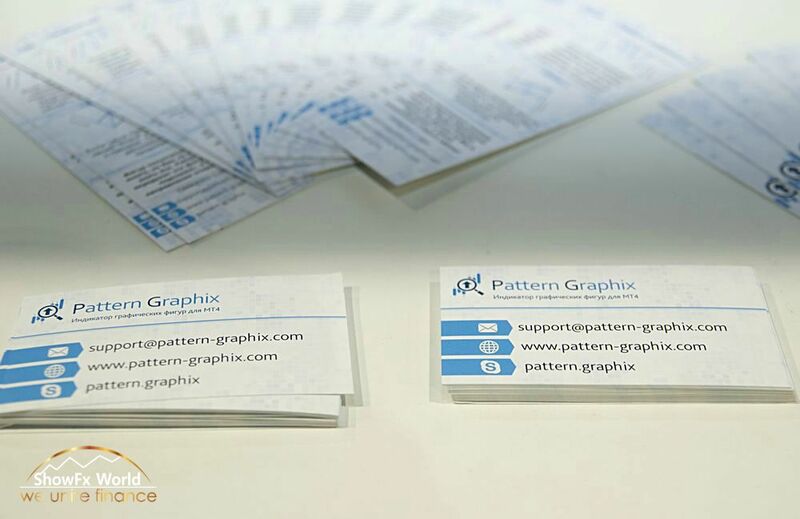 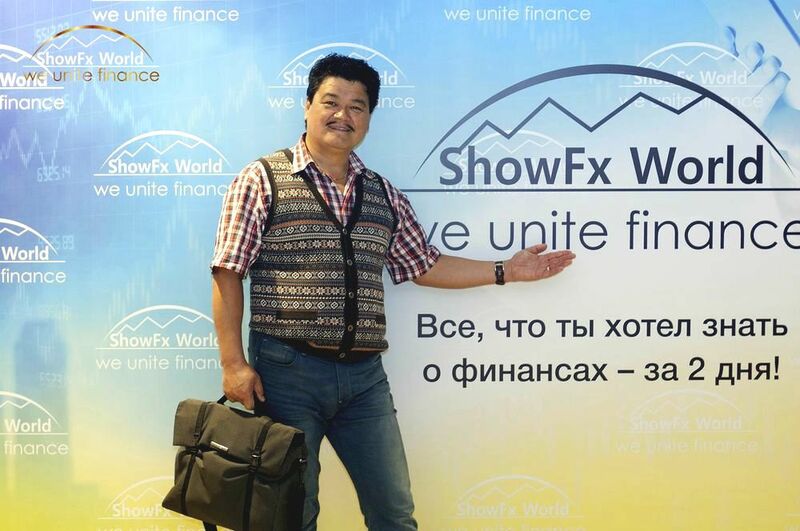 We are looking forward to seeing you at the future ShowFx World expos in Kyiv! 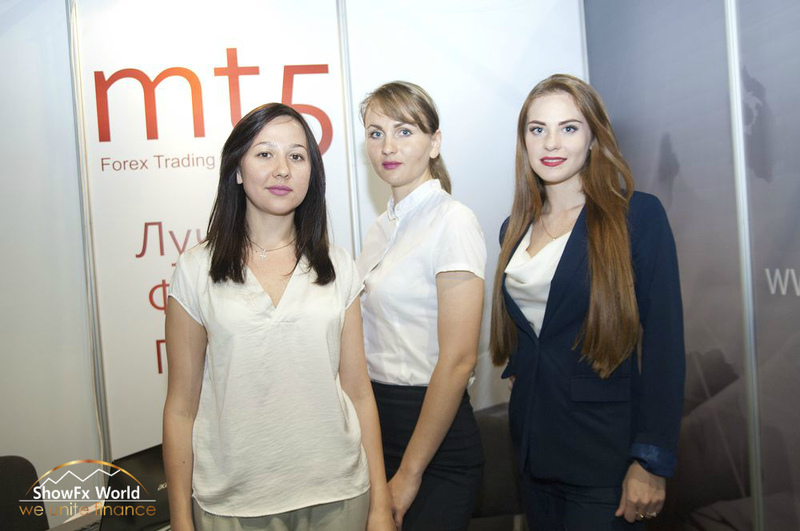 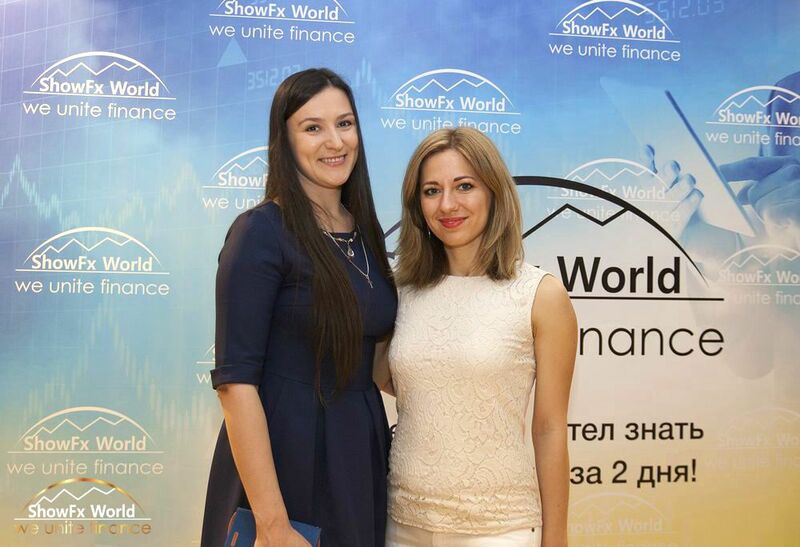 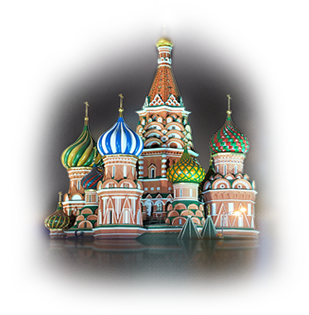 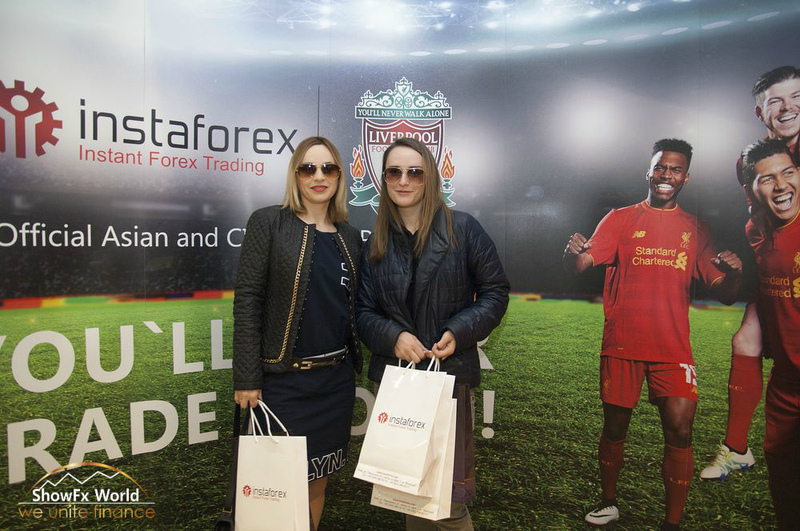 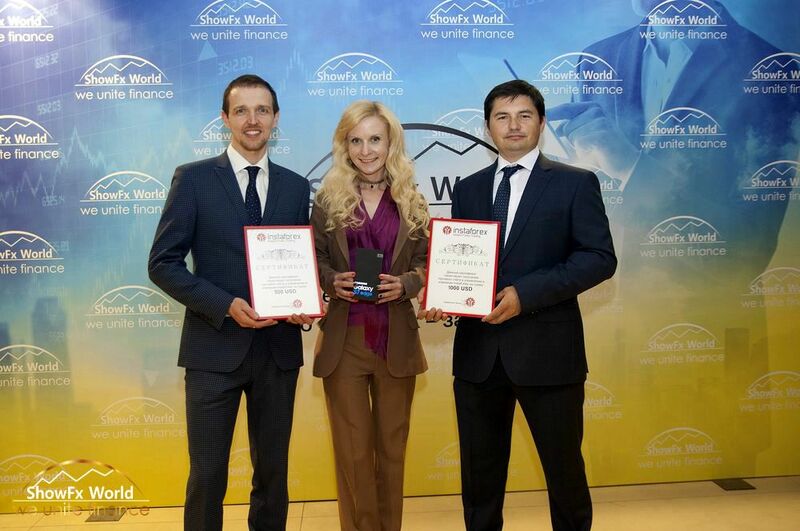 ShowFx World organizers are always happy to invite everyone interested in trade on financial markets to our Expo in Kiev. 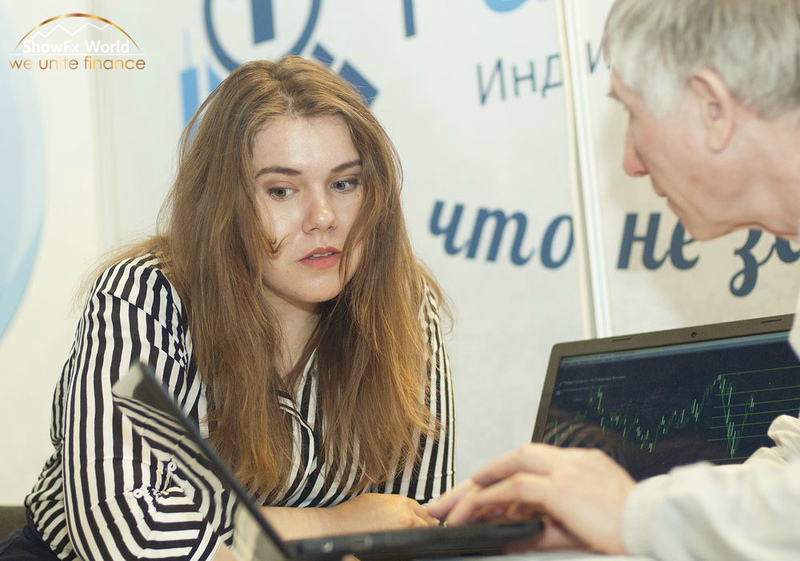 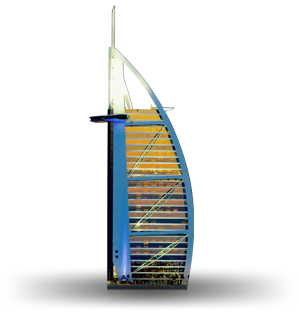 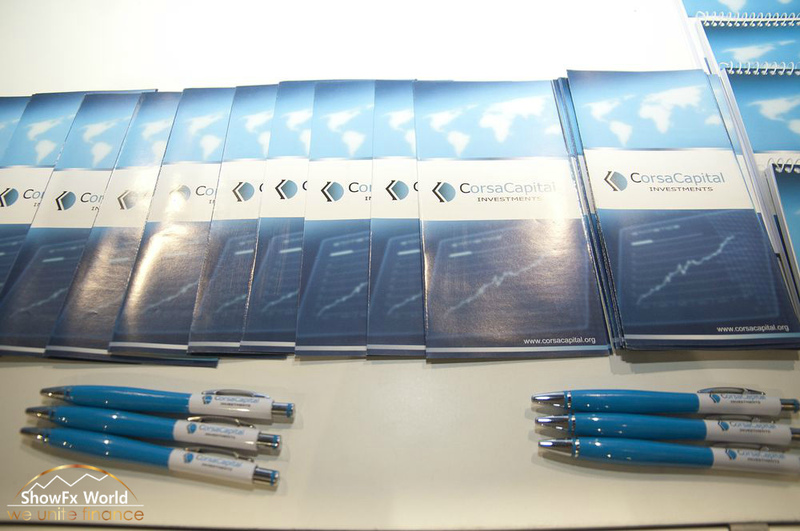 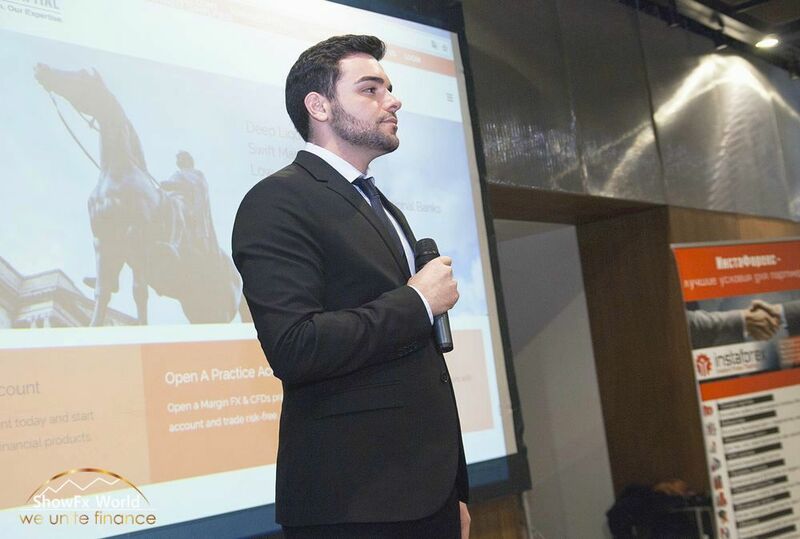 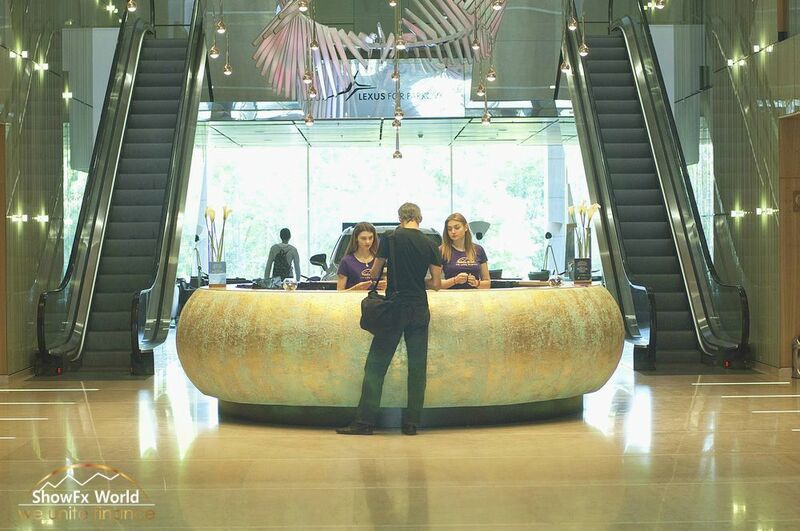 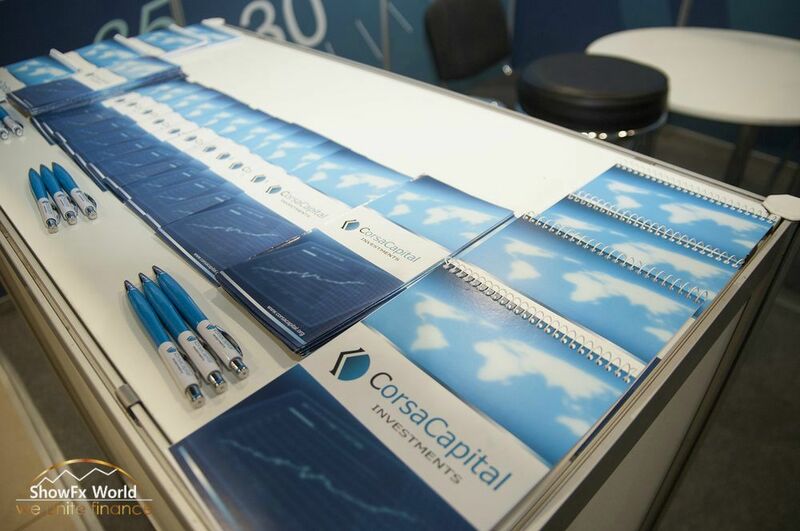 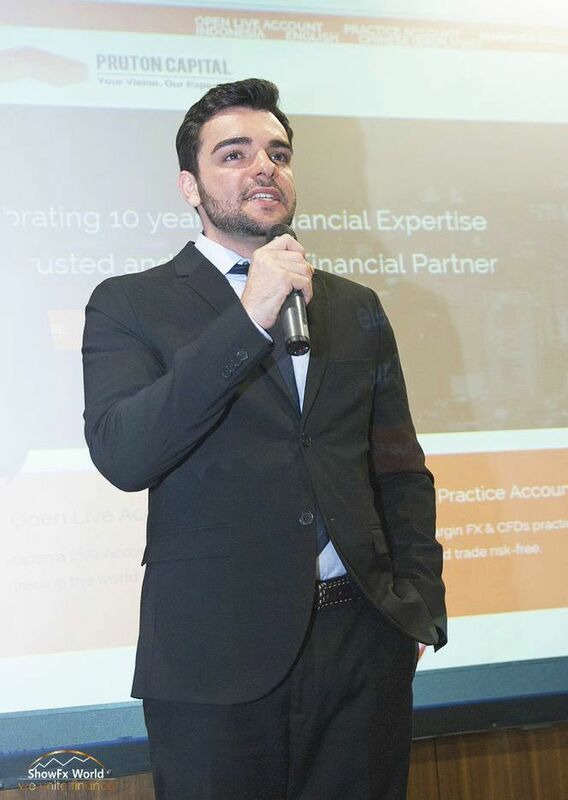 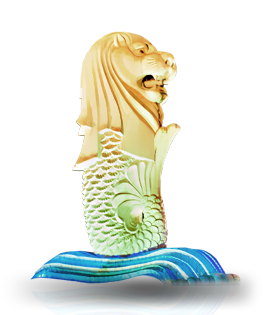 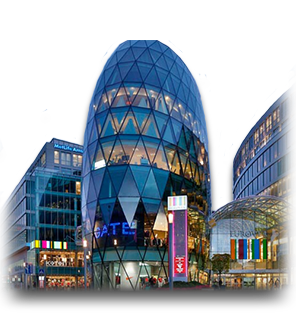 Major brokers, educational projects and other representatives of the financial world will introduce you to a wide range of services and products, present themselves and their achievements and give you any advice you need. 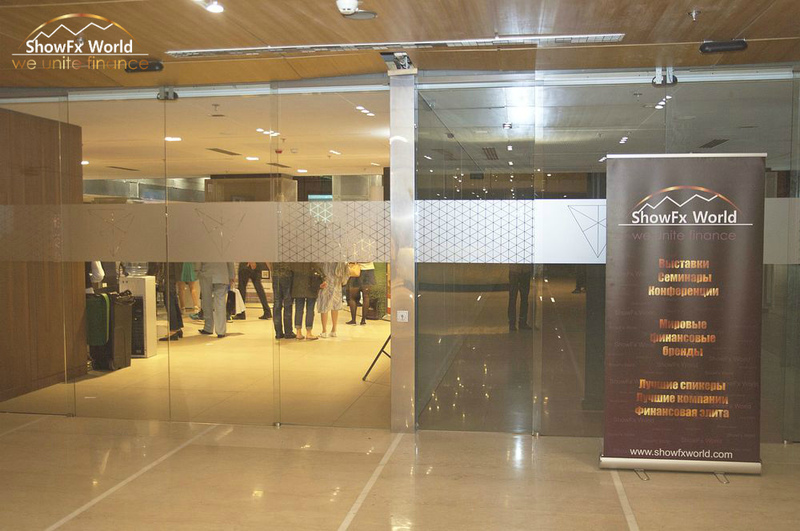 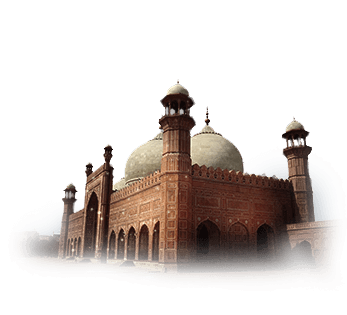 take part in prize raffles and giveaways from organizers and participants. 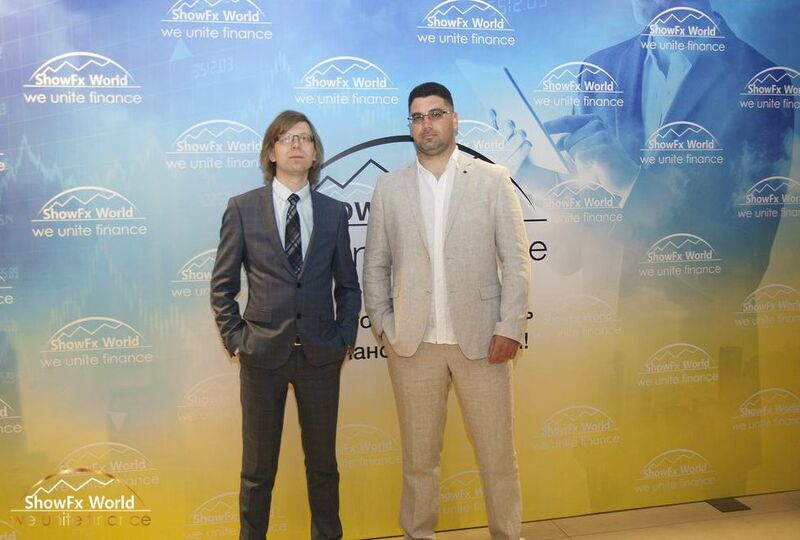 We believe that in today's world a chance to gain financial independence and freedom should be available to anyone, that is why the entrance to ShowFx World events is free.